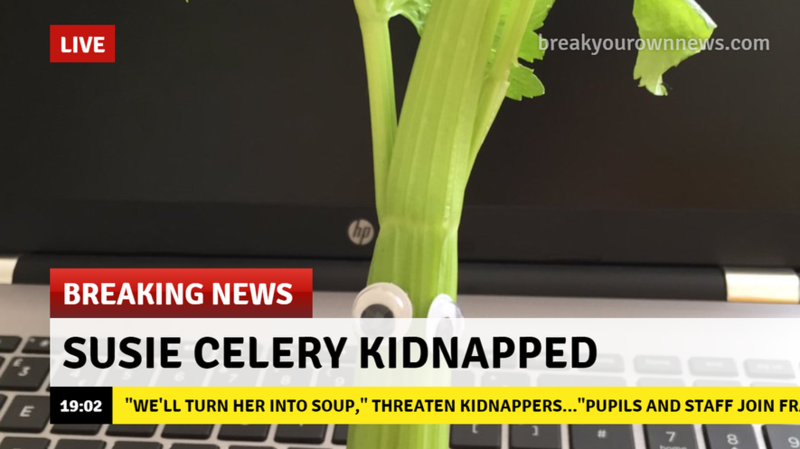 for photos, news, and links. 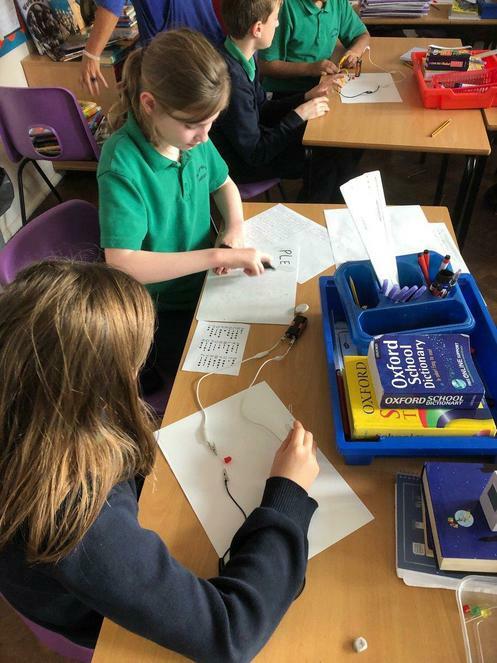 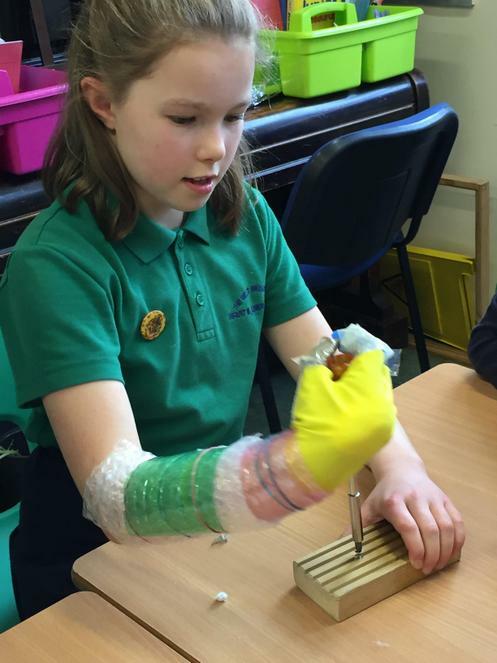 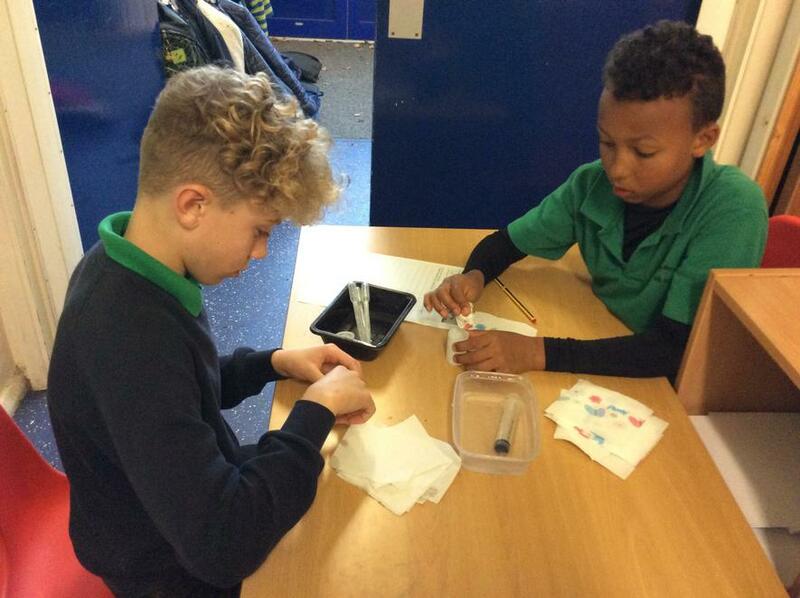 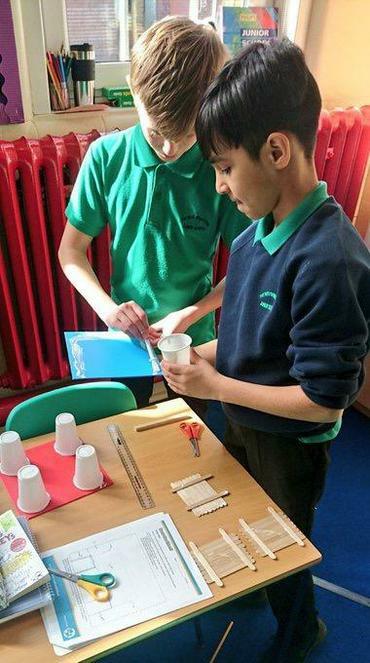 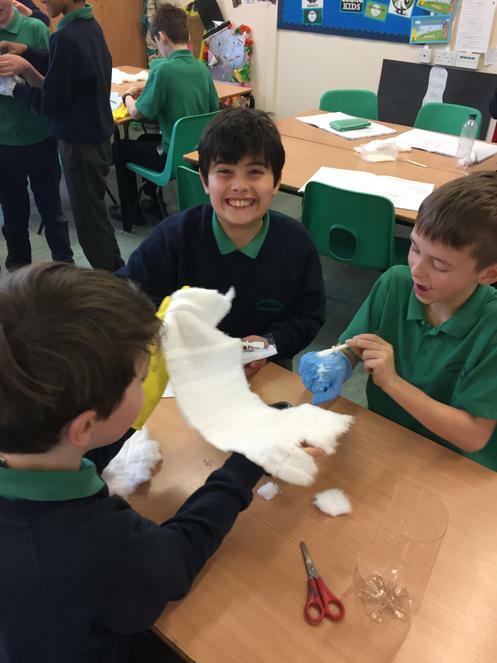 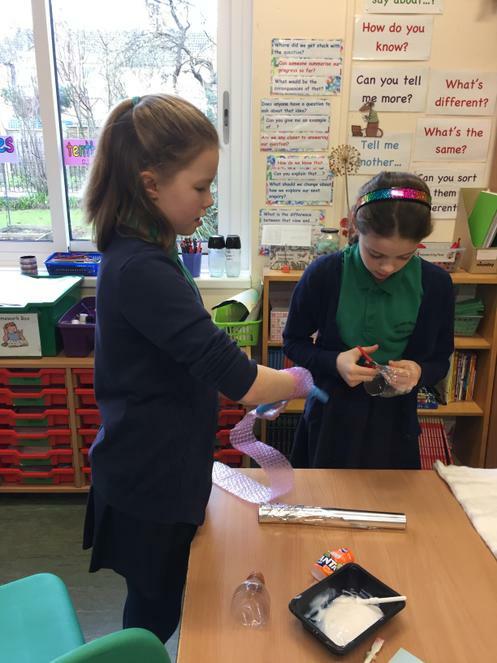 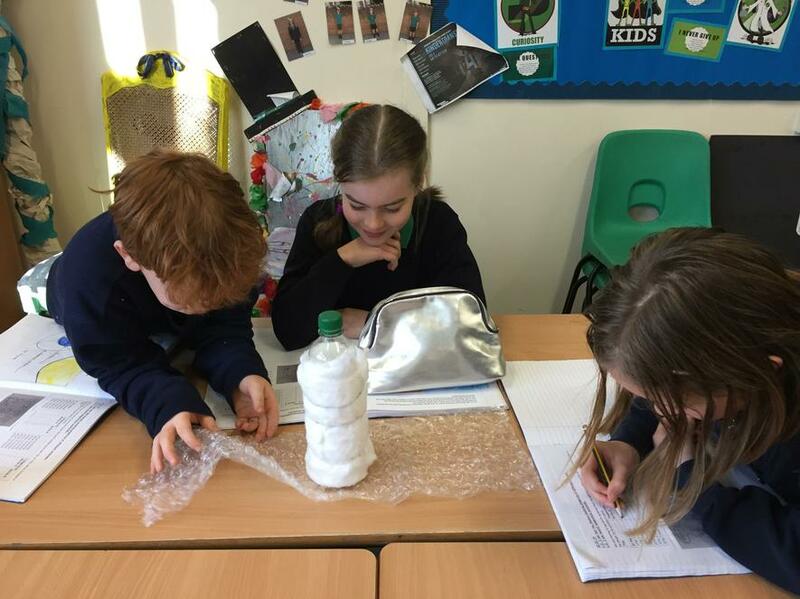 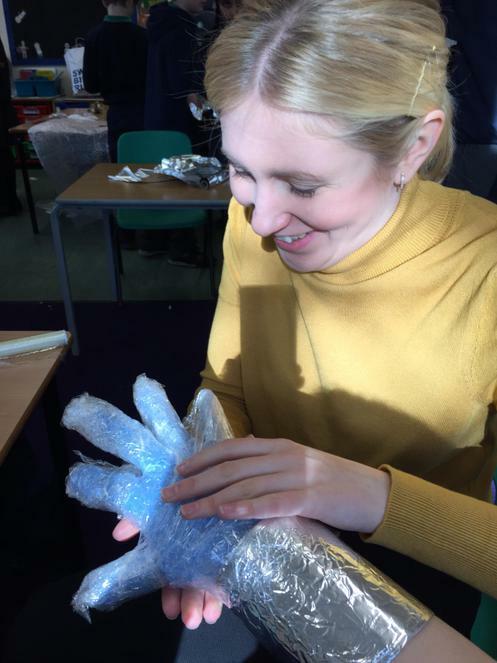 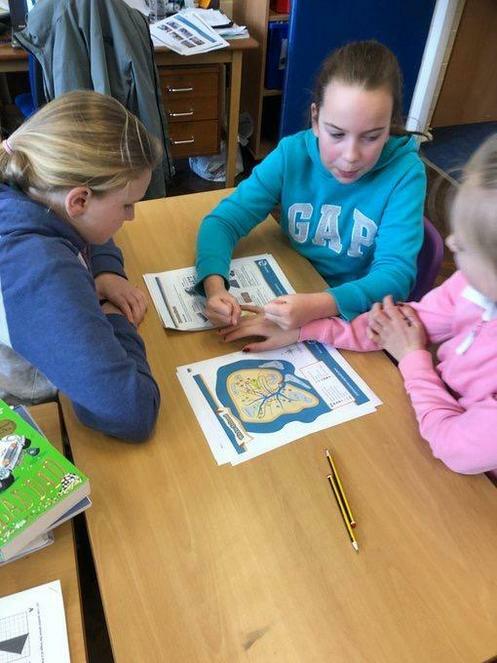 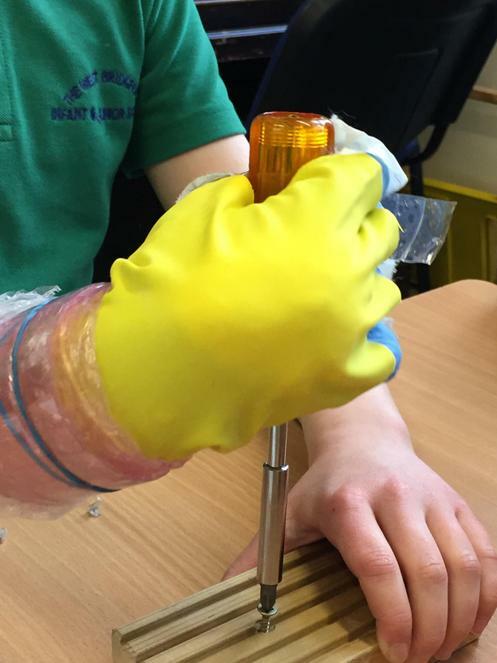 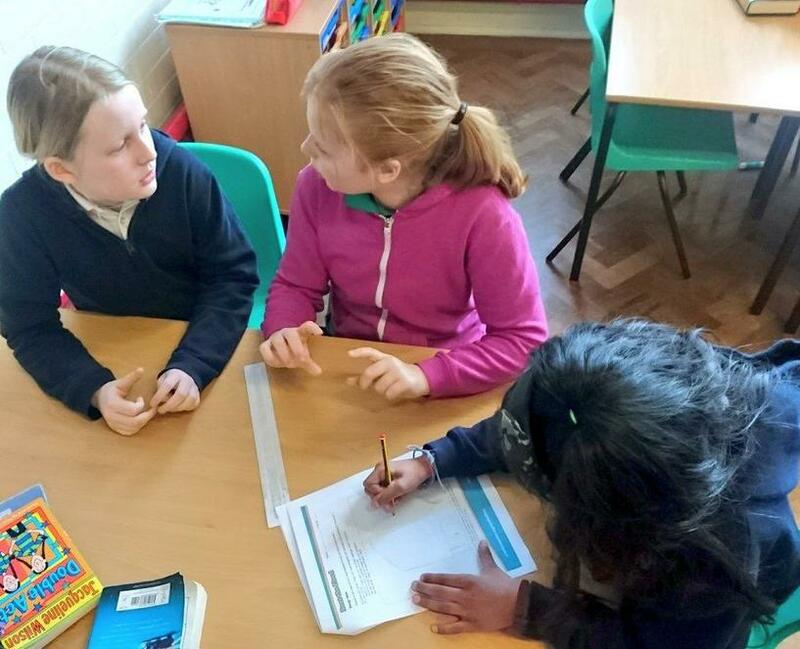 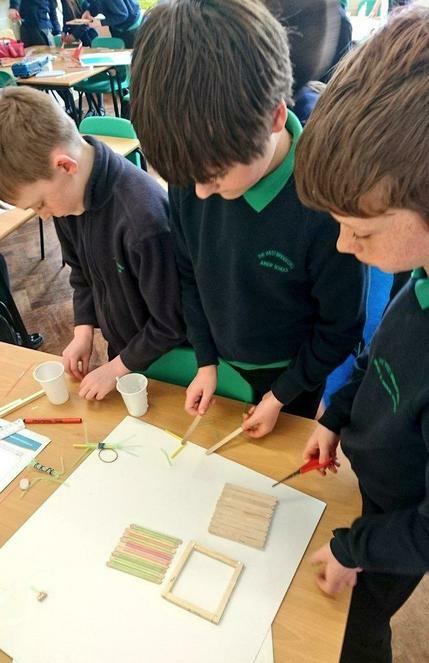 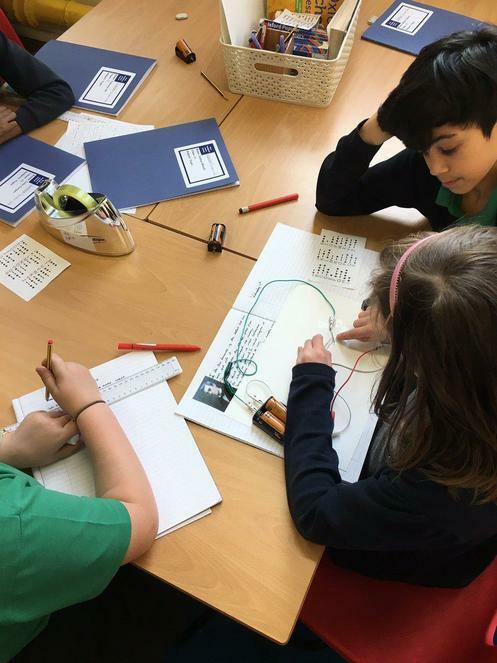 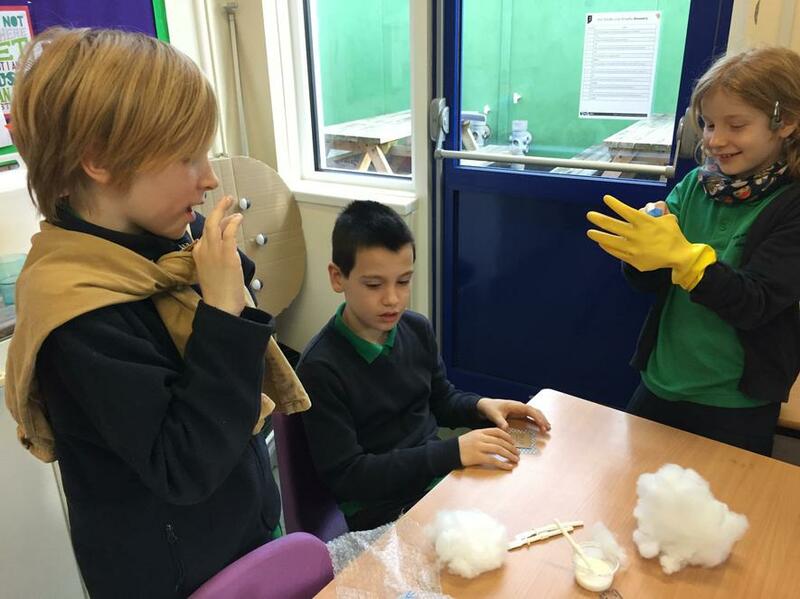 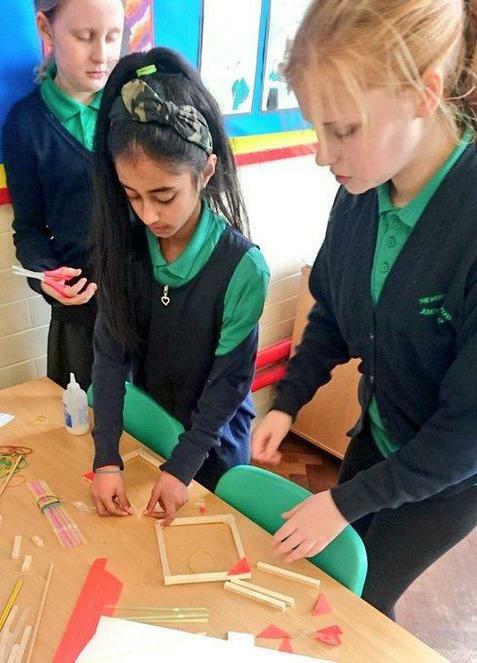 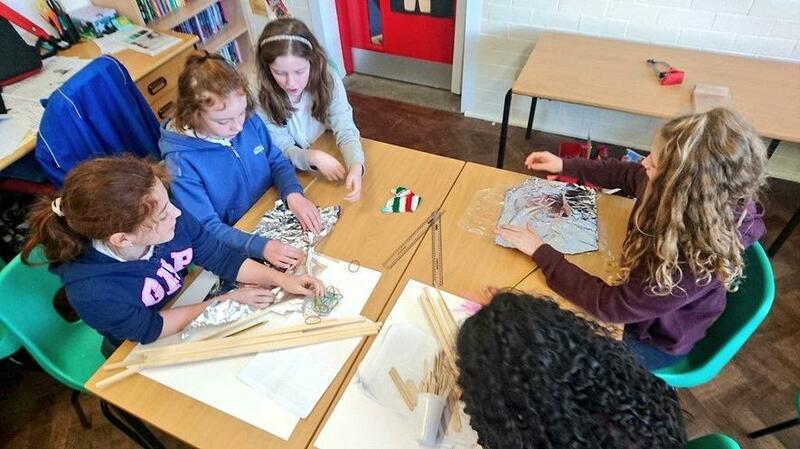 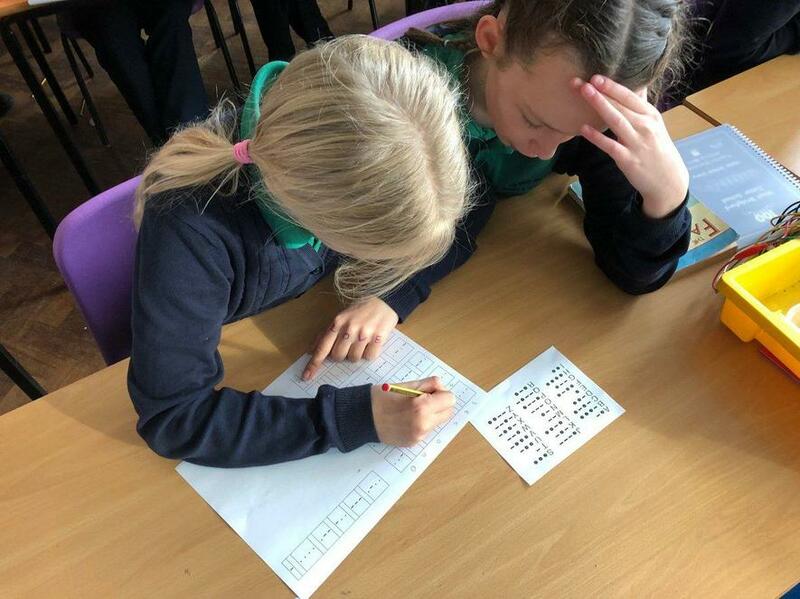 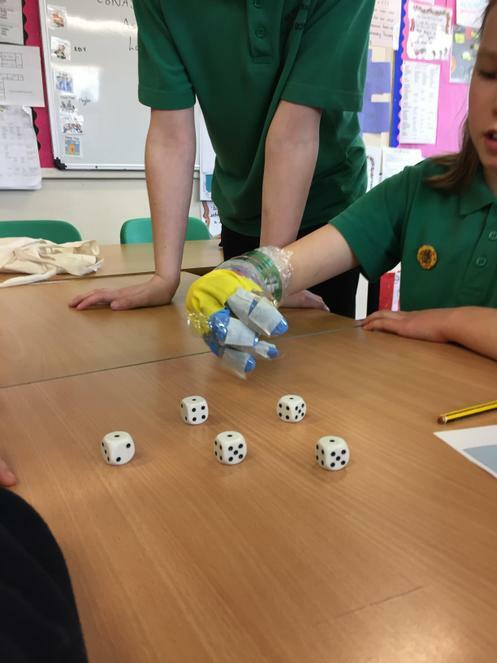 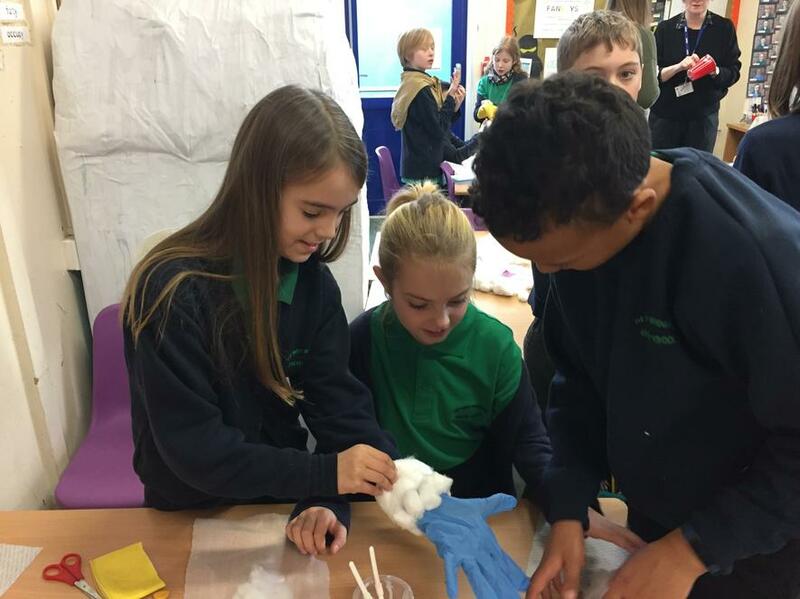 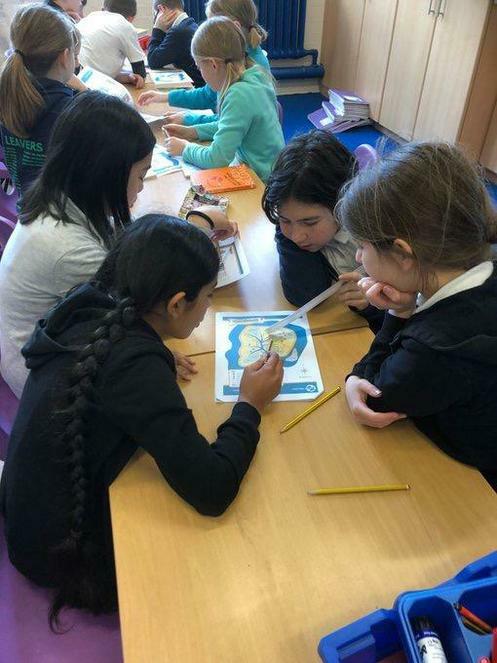 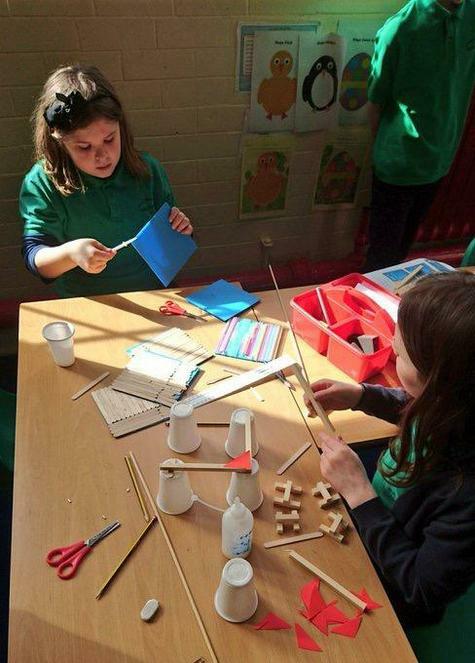 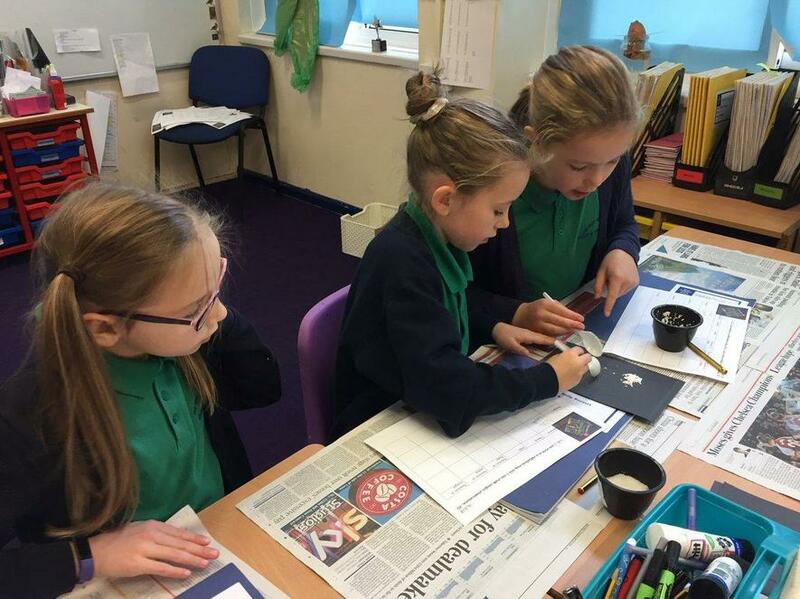 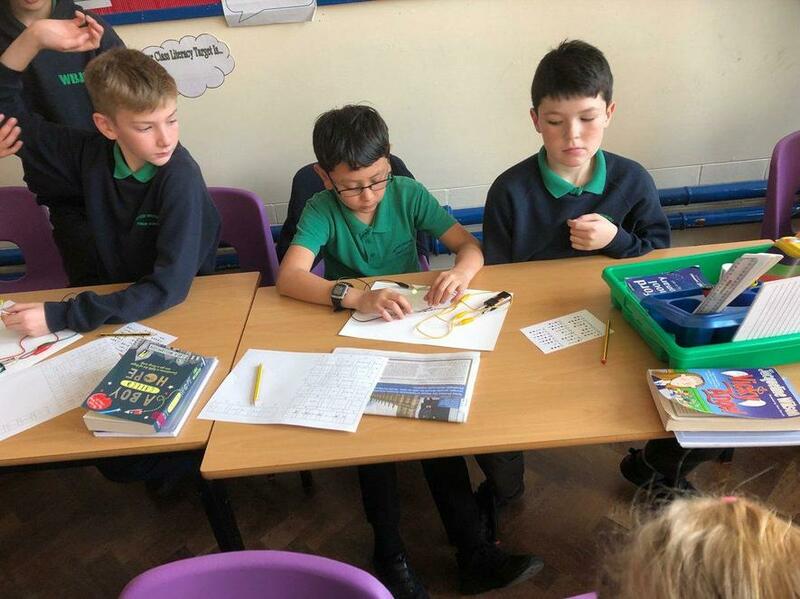 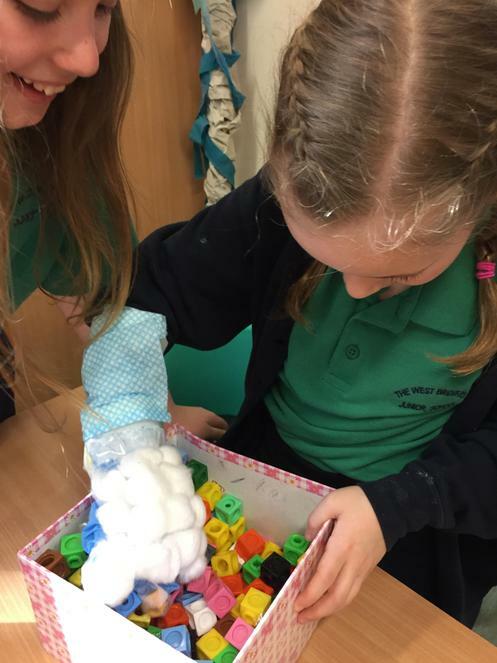 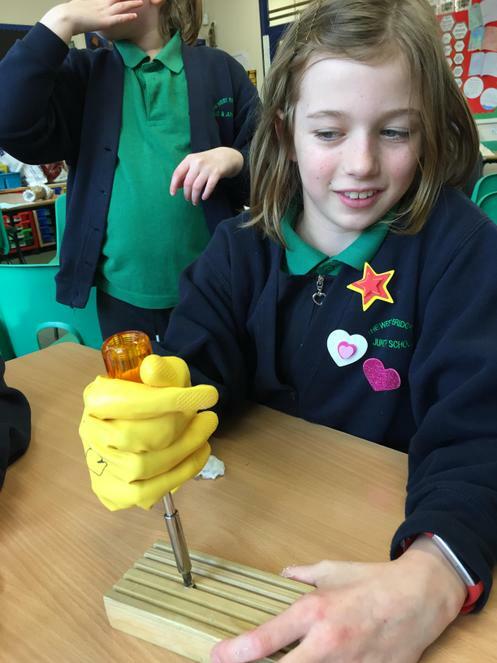 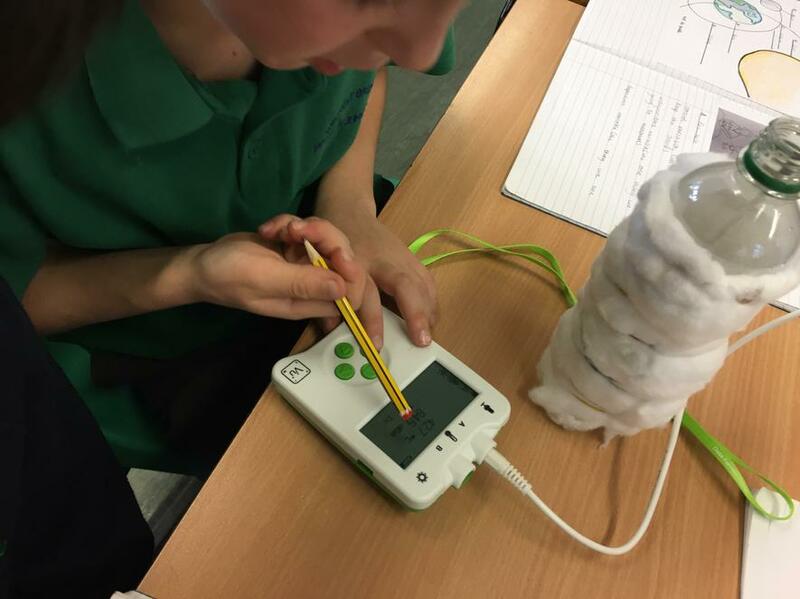 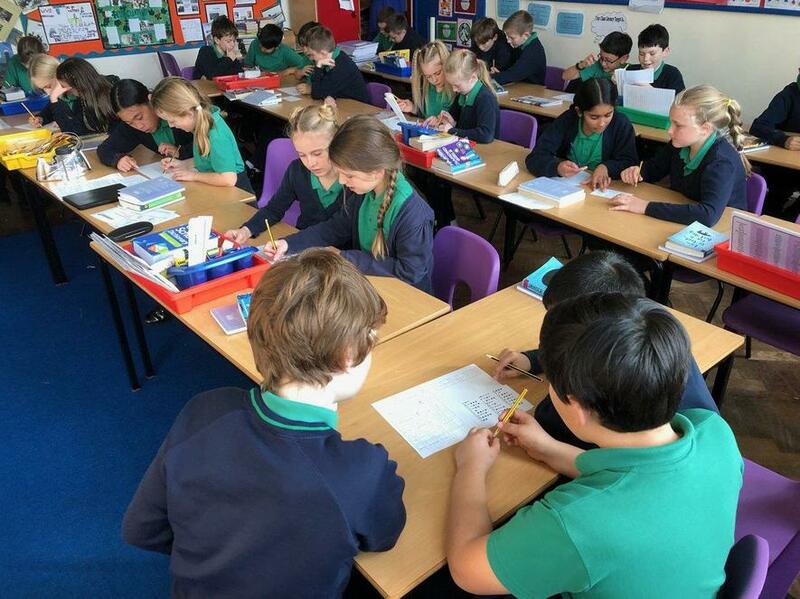 Our STEM Day was 13th March 2019. 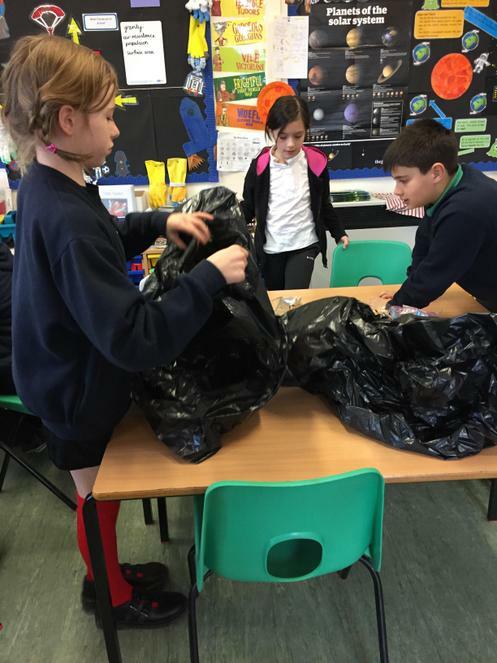 Find out what we did below! 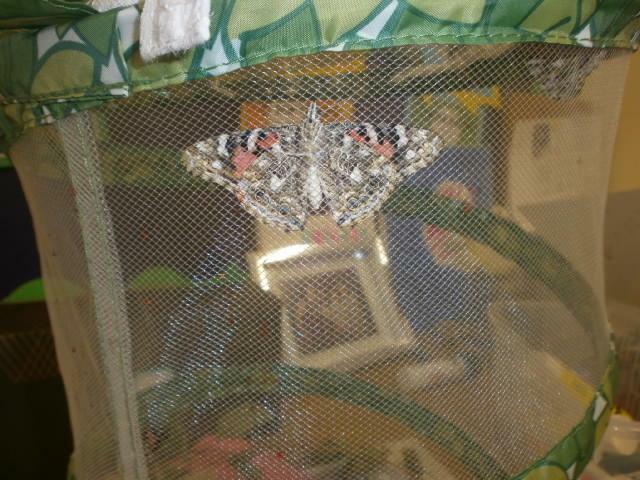 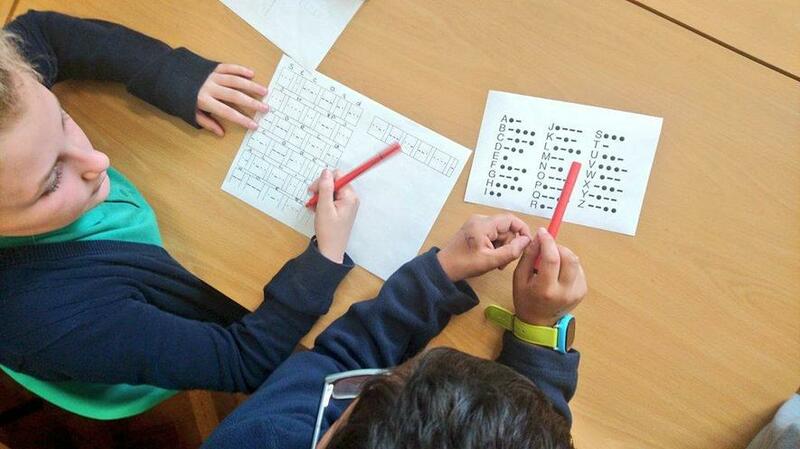 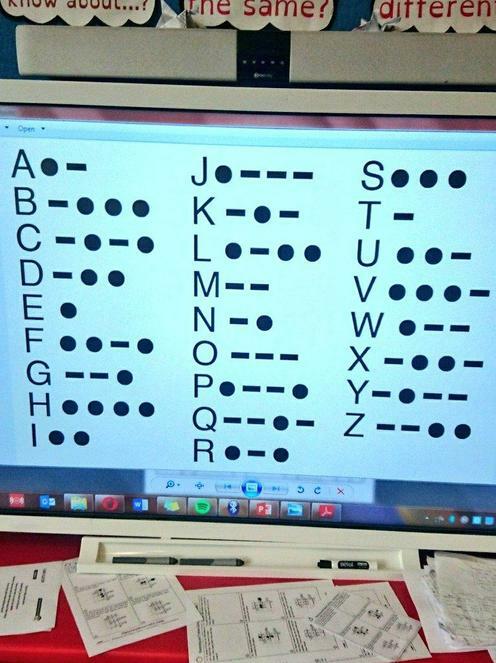 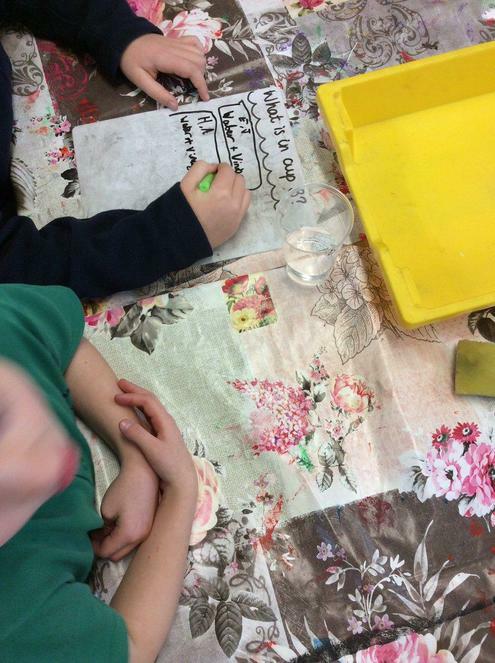 have something to show us, or expertise to share, please get in touch with your child’s class teacher. 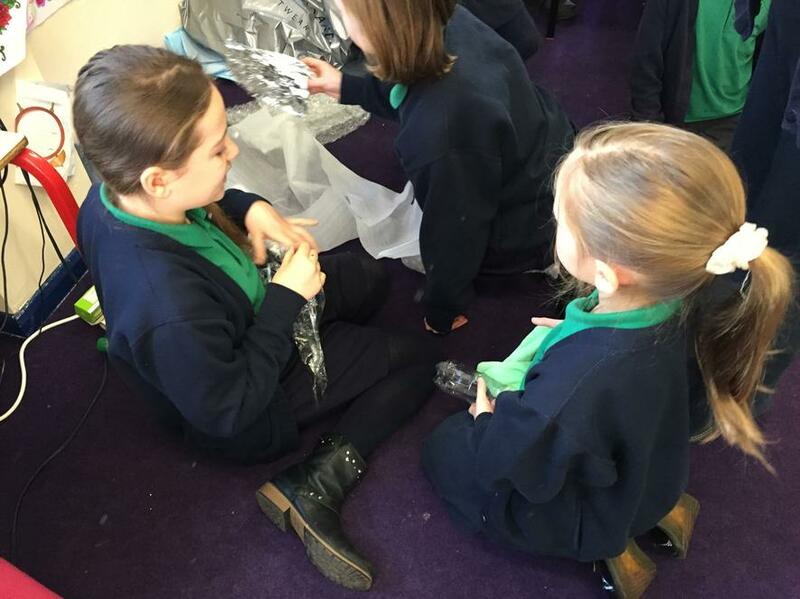 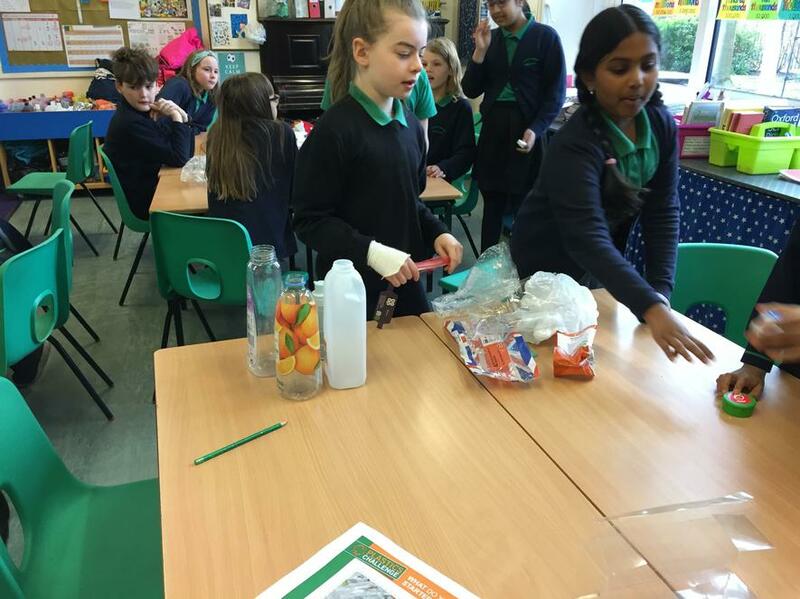 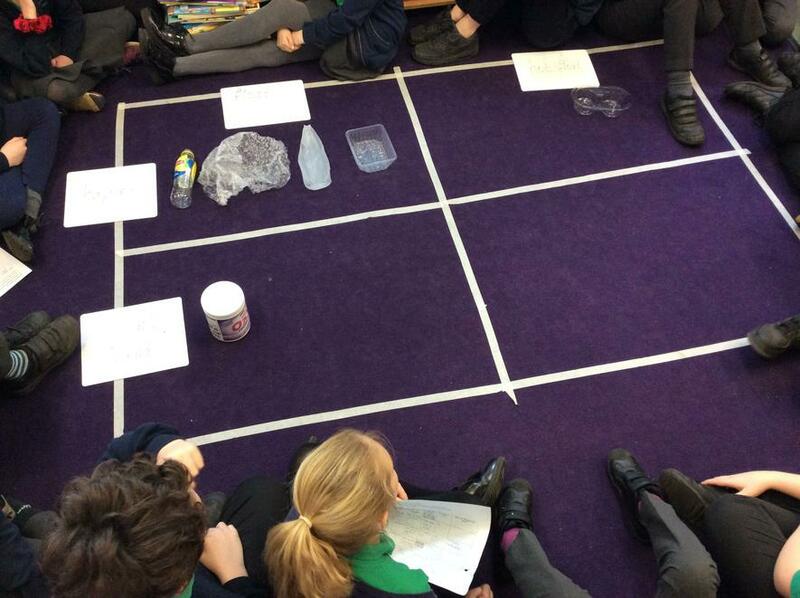 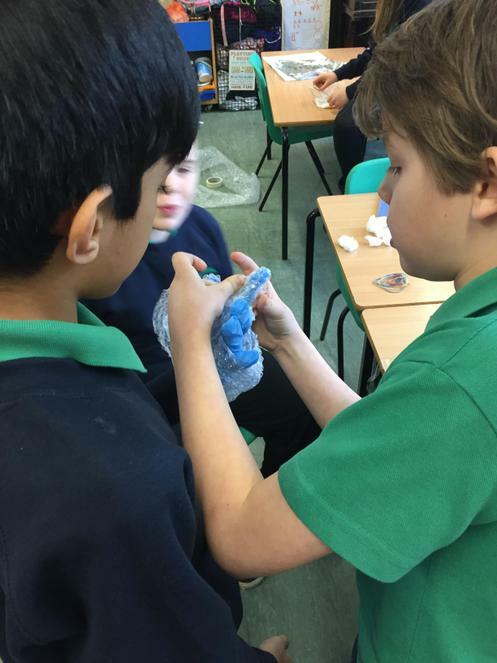 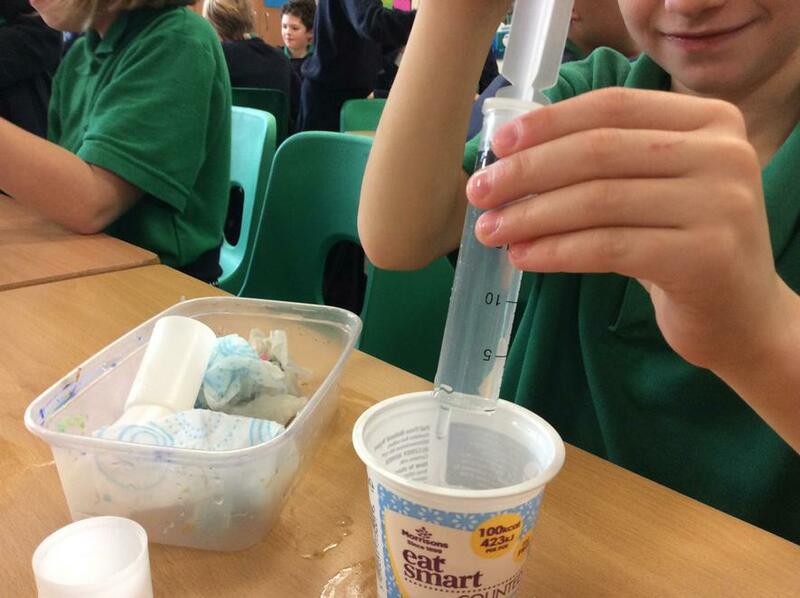 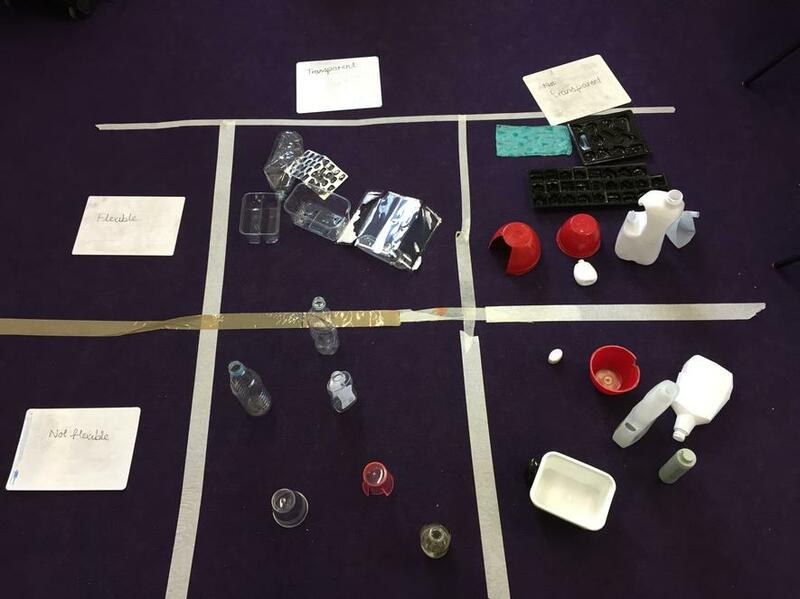 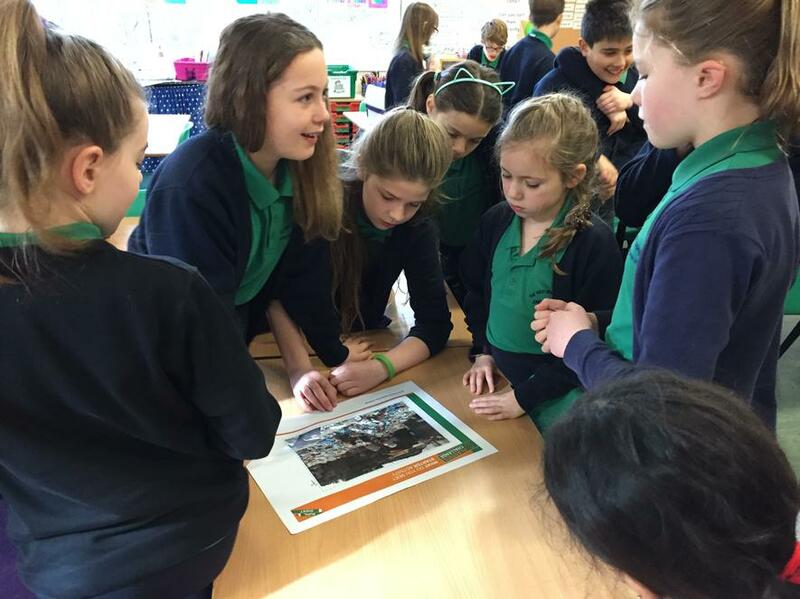 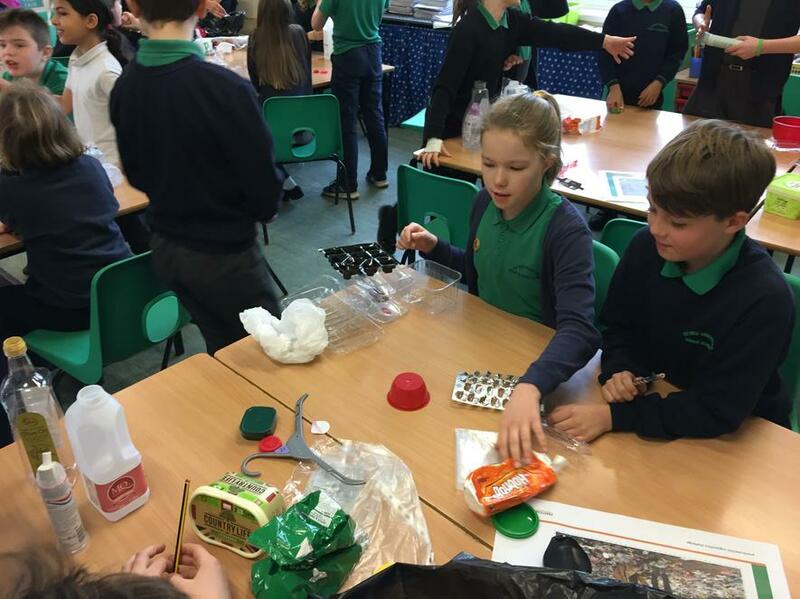 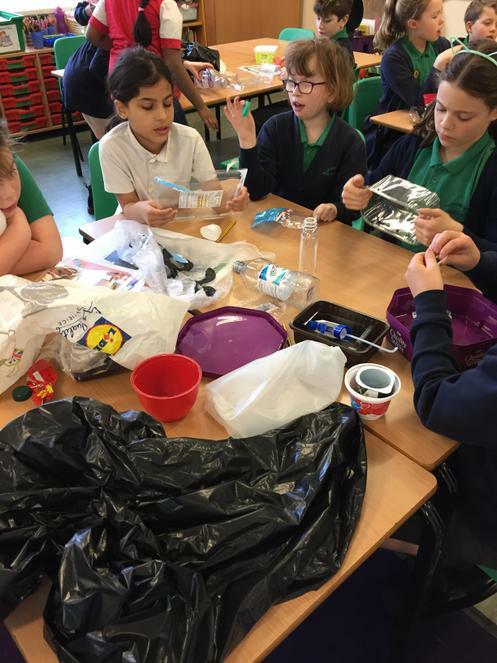 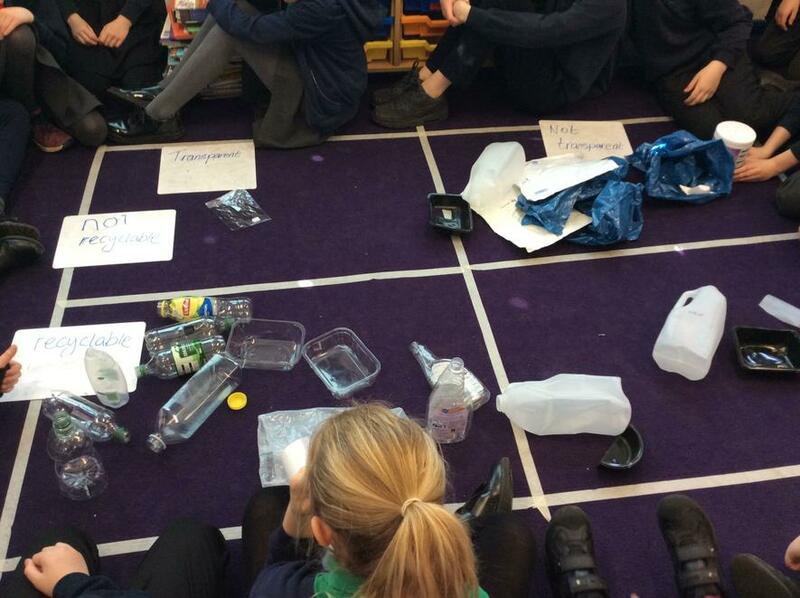 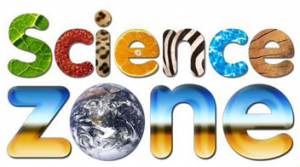 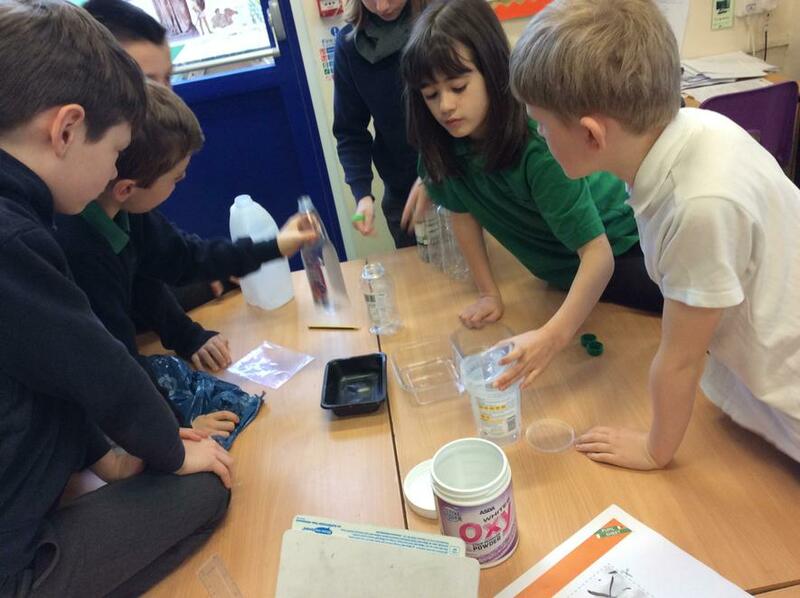 Year 3 Science Day 2: We have sorted plastics, looked at plastic bags, and woven our own plastic-free alternatives. 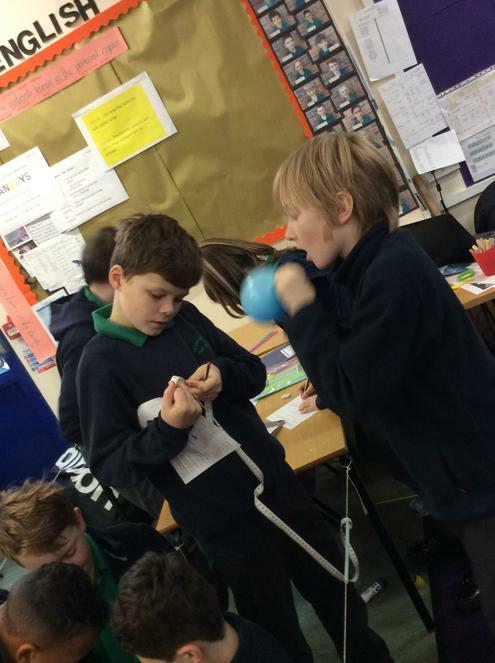 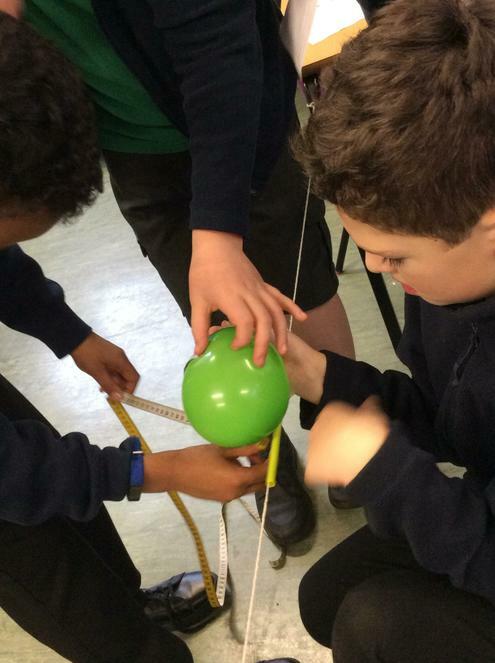 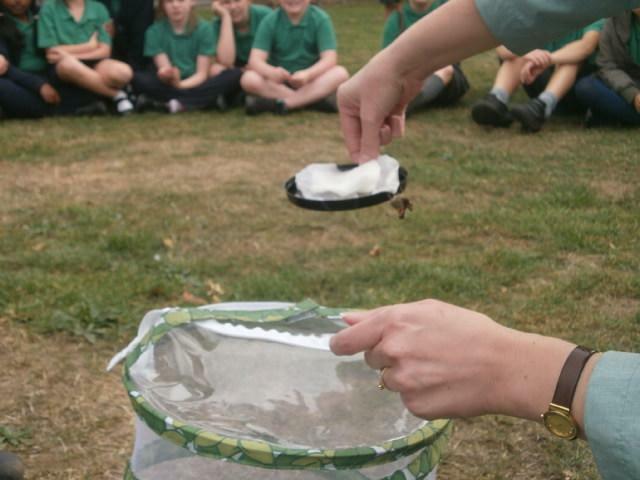 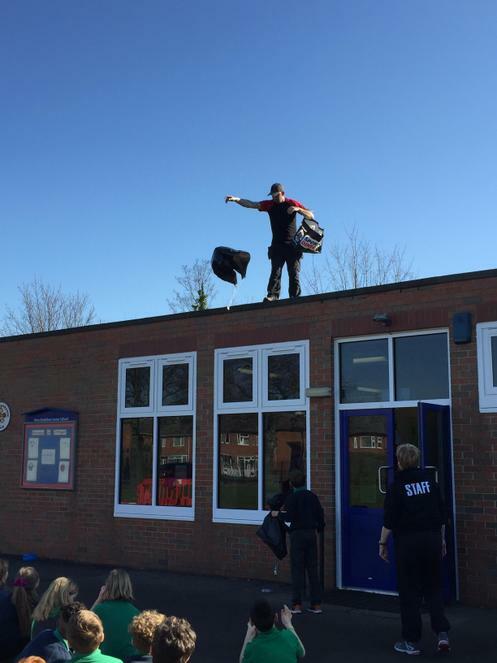 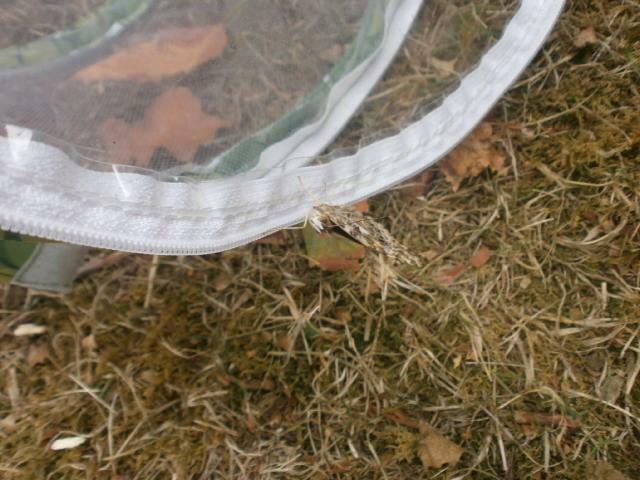 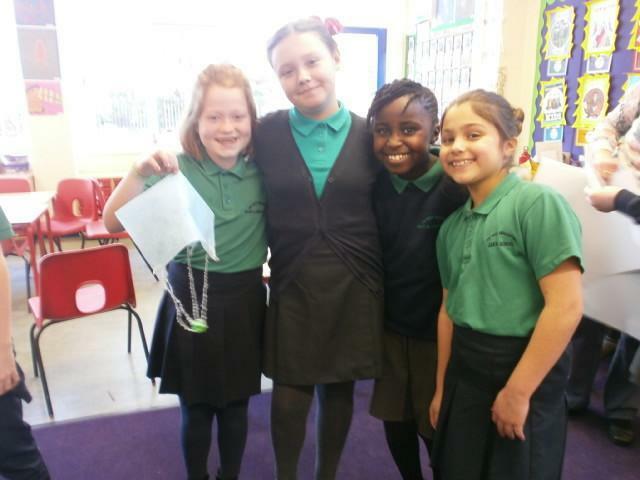 Year 5 Parachutes - What is the effect of surface area and air resistance on the time taken for the parachutes to fall? 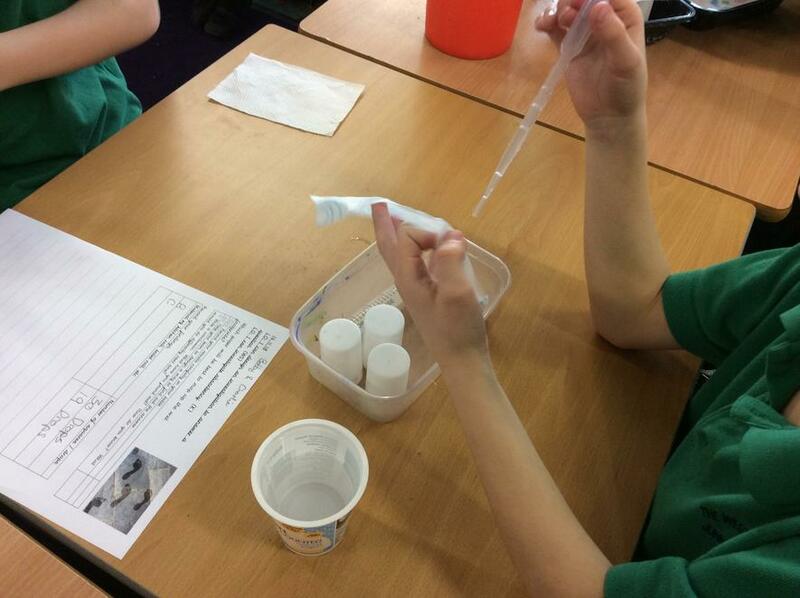 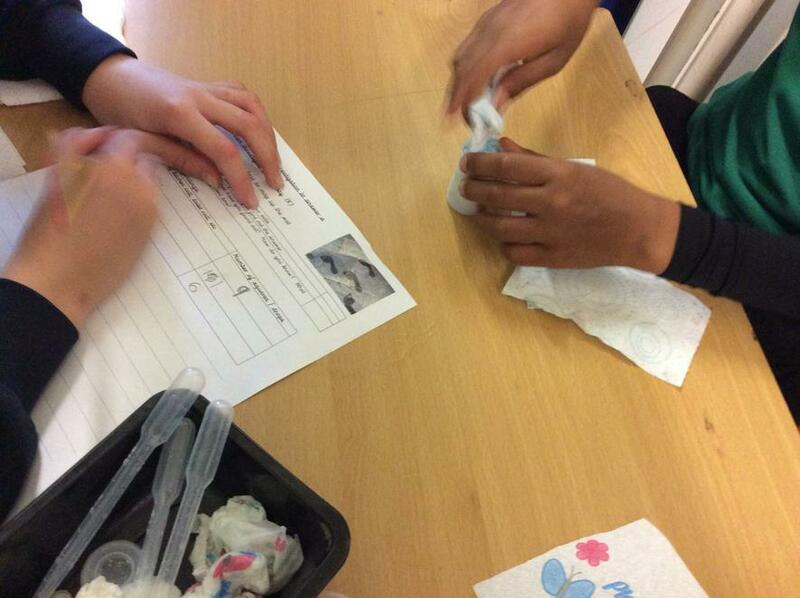 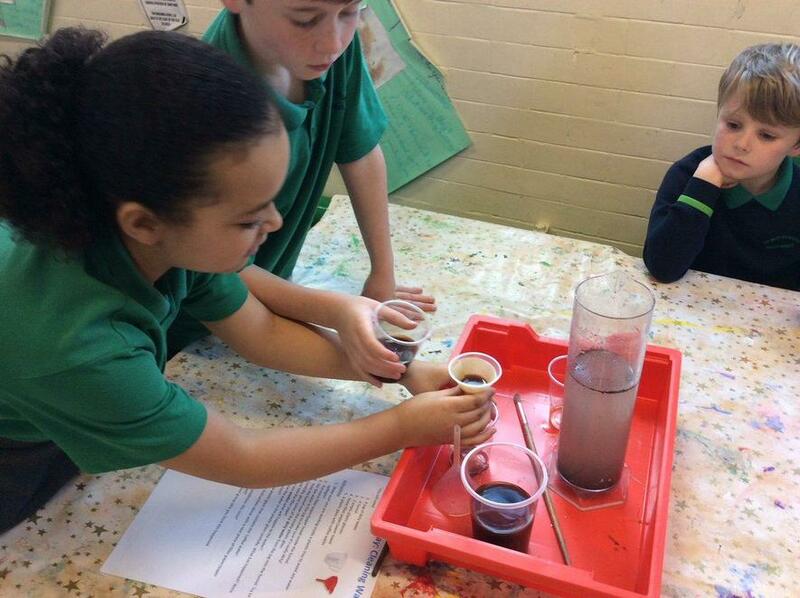 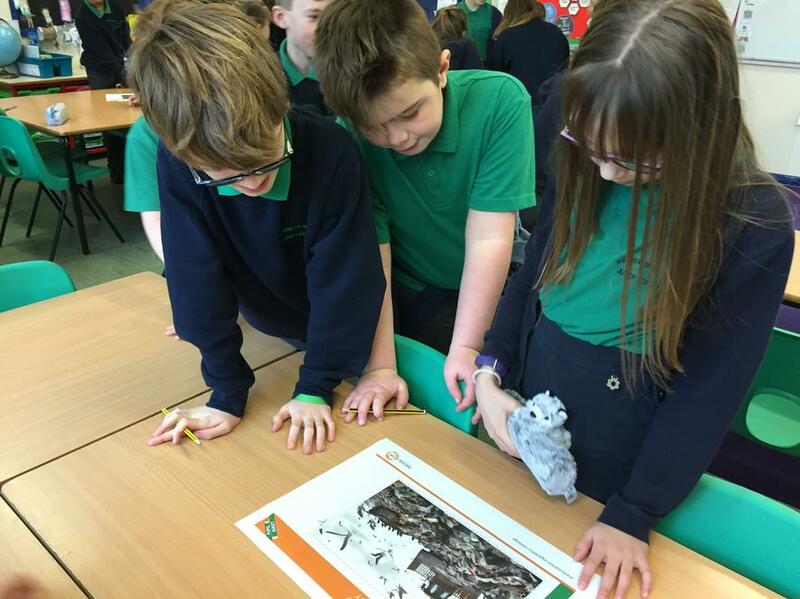 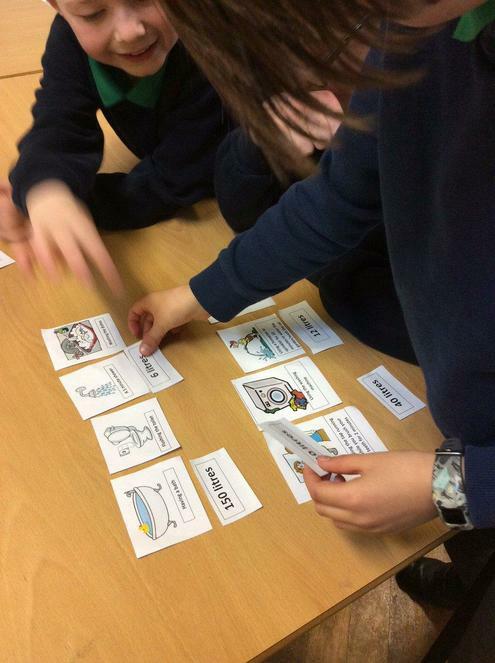 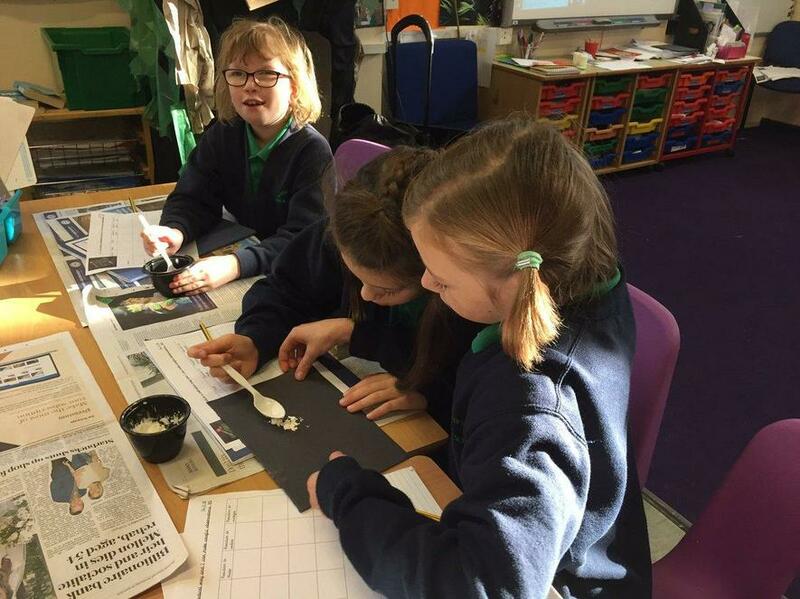 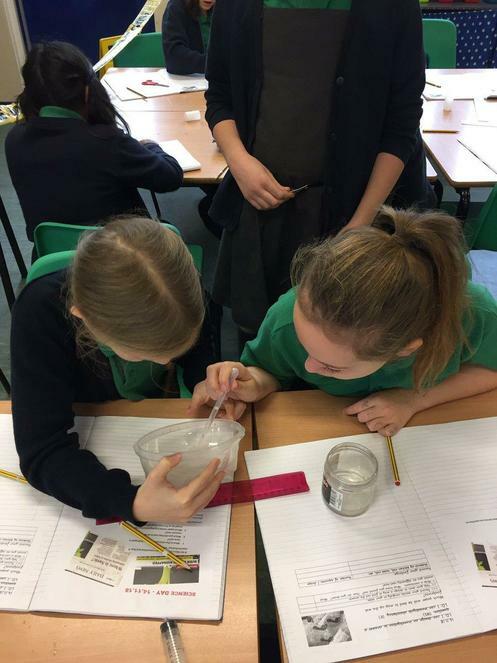 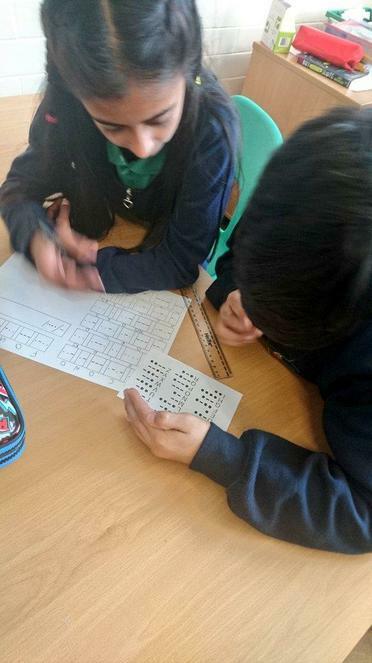 CSI Investigations in Year 5 on Science Day. 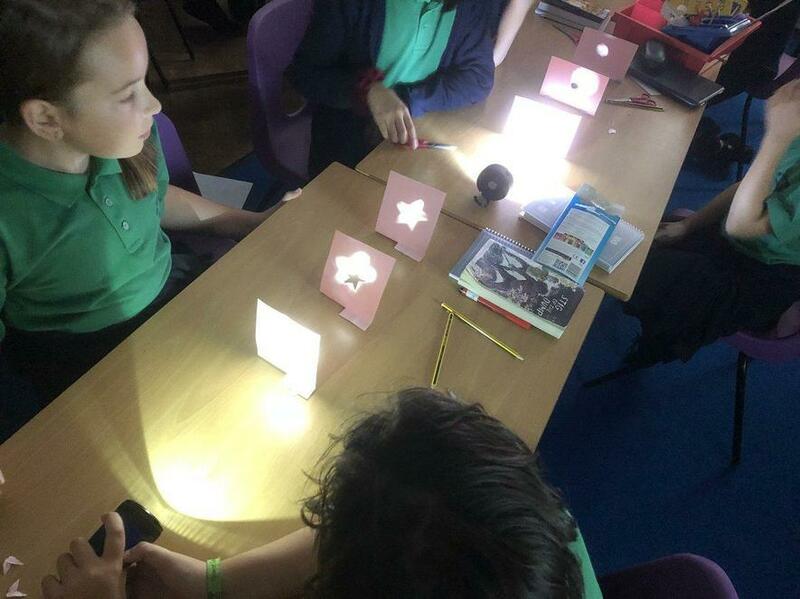 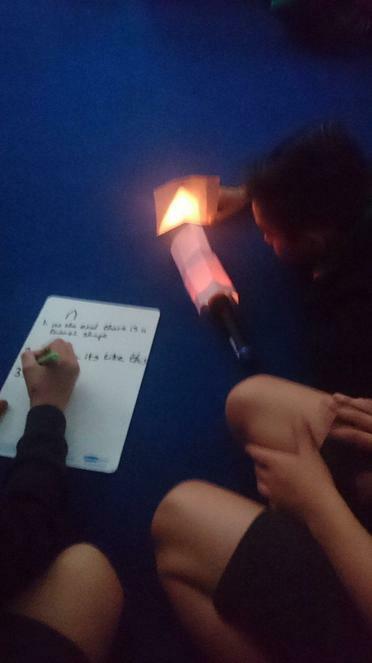 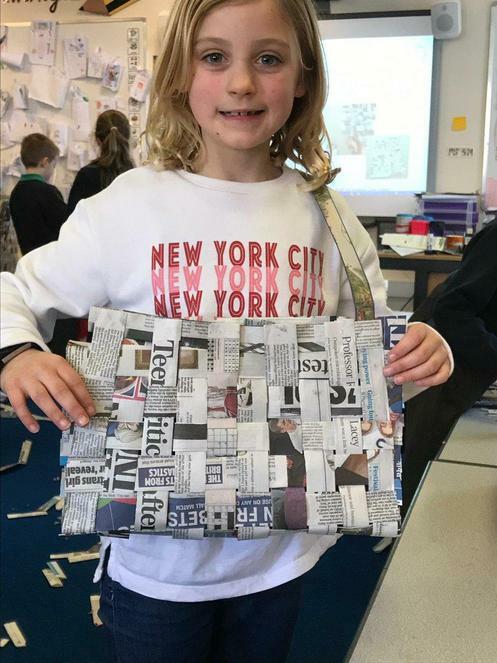 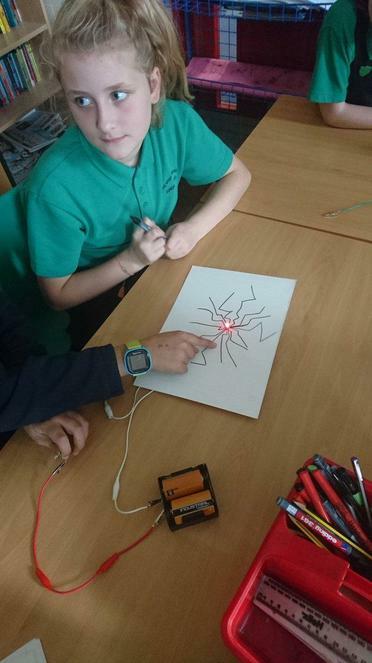 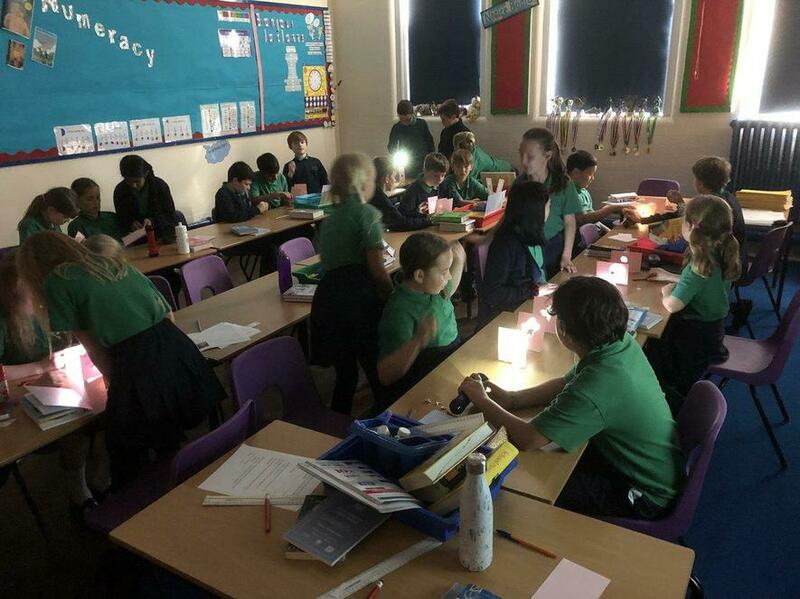 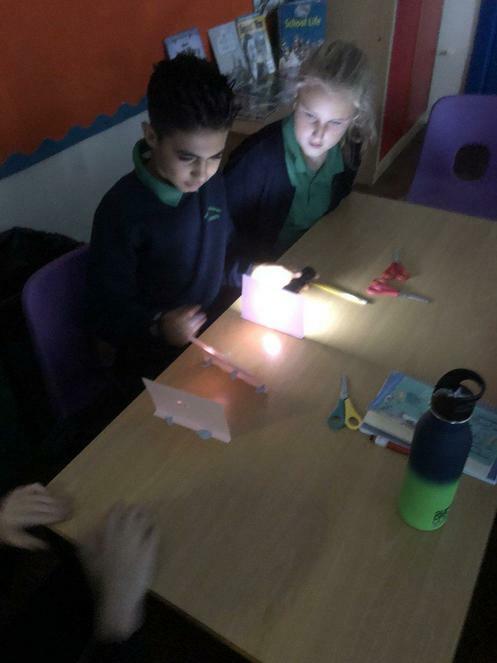 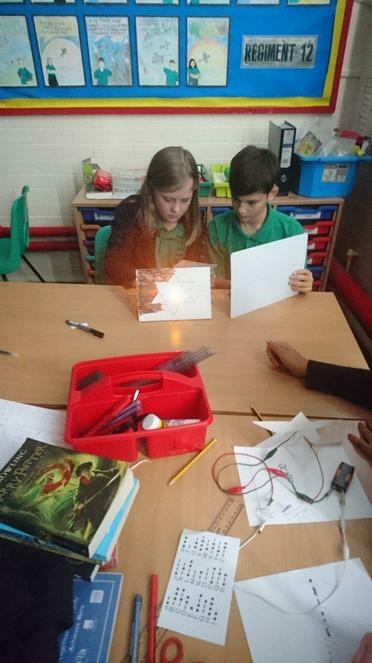 Year 4 built on learning from Y3 during 3 exciting light workshops. 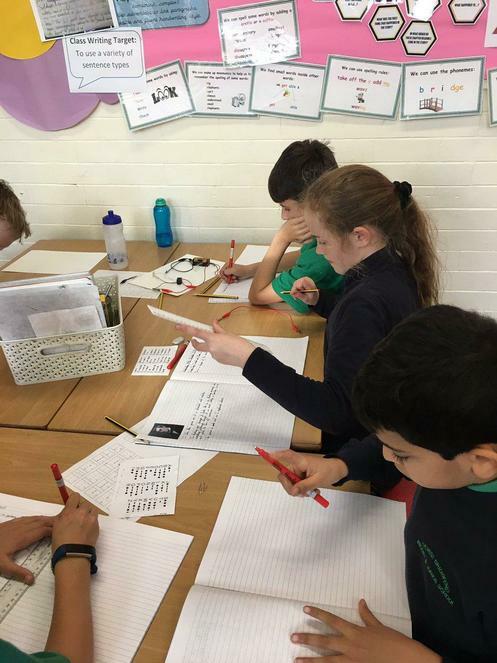 Why does the pencil bend? 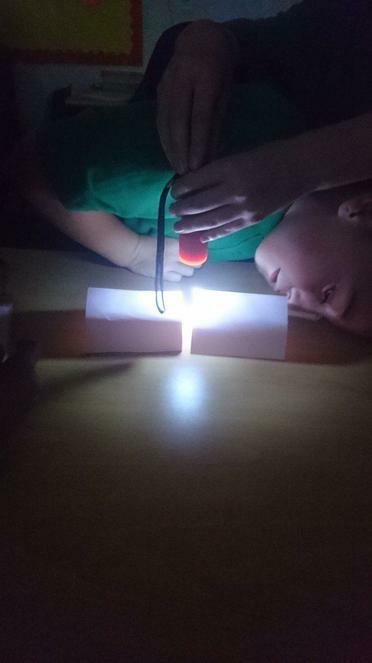 Shadows created by blocking the light. 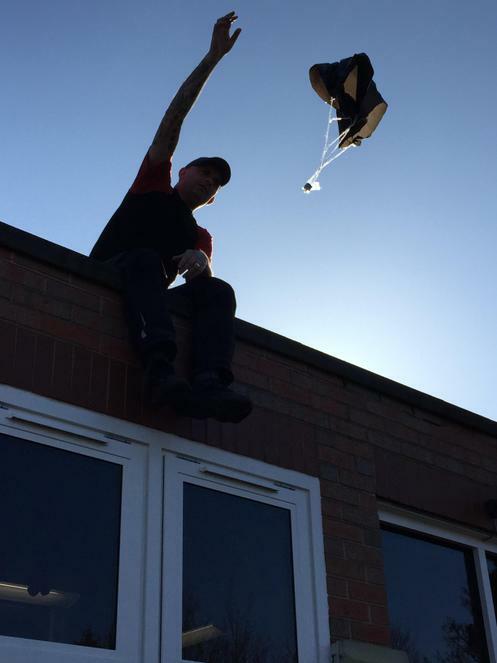 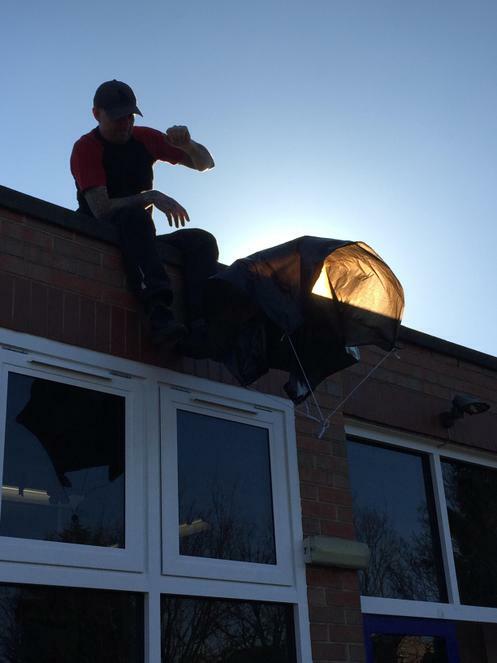 Egg Drop 2018! 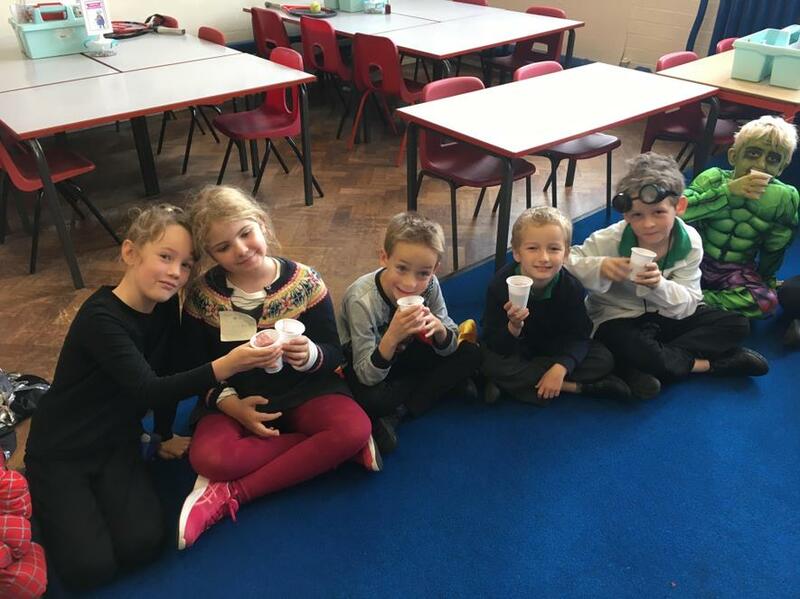 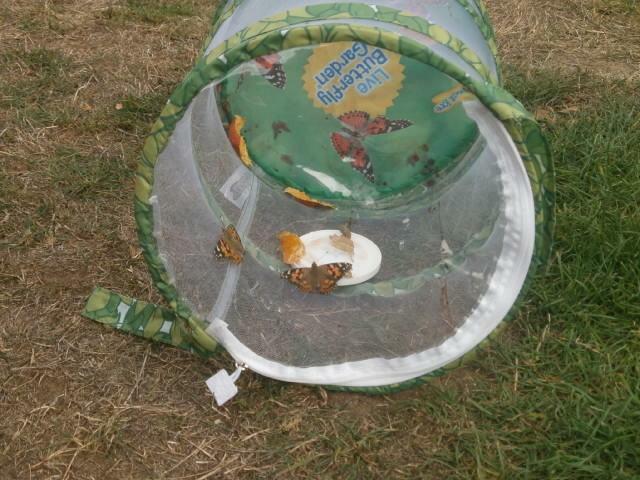 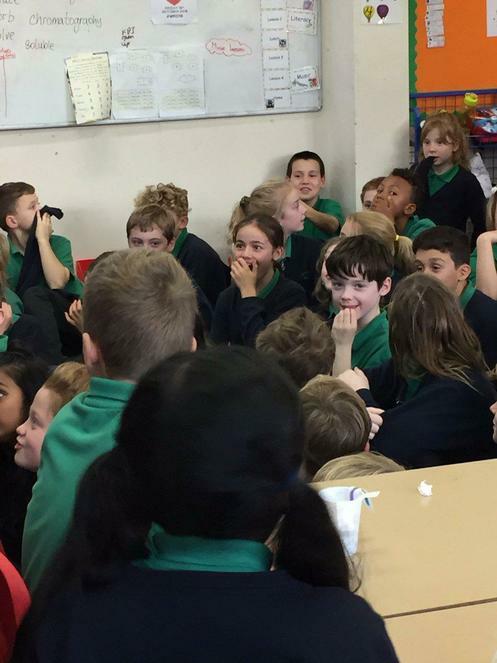 Year 3 dropped eggs on Science Day, but which ones survived the fall? 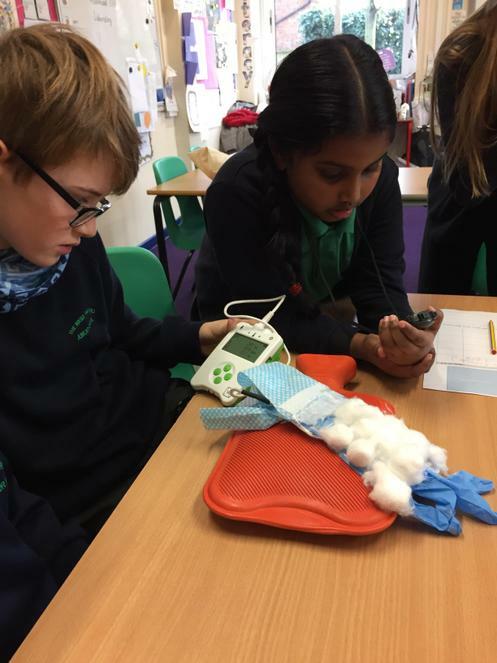 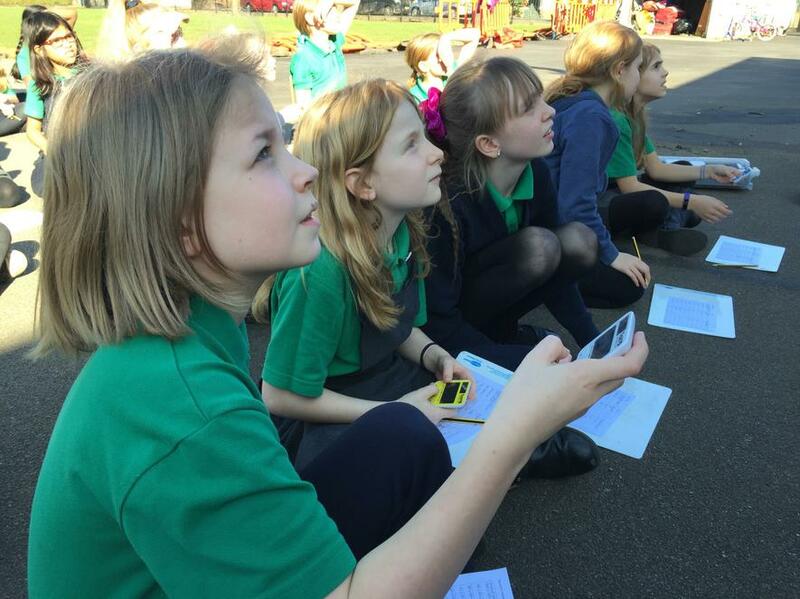 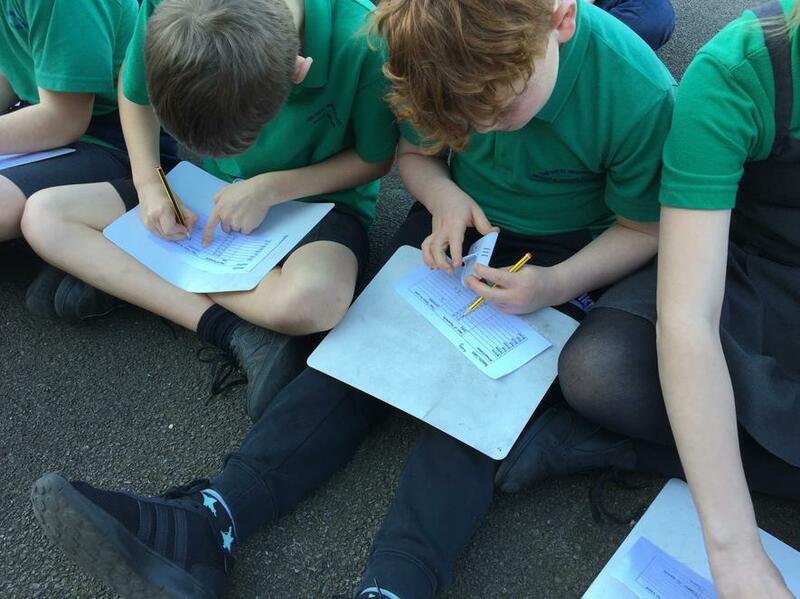 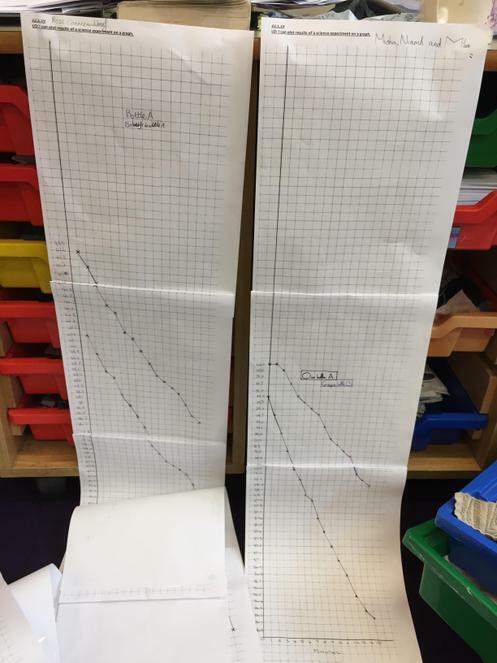 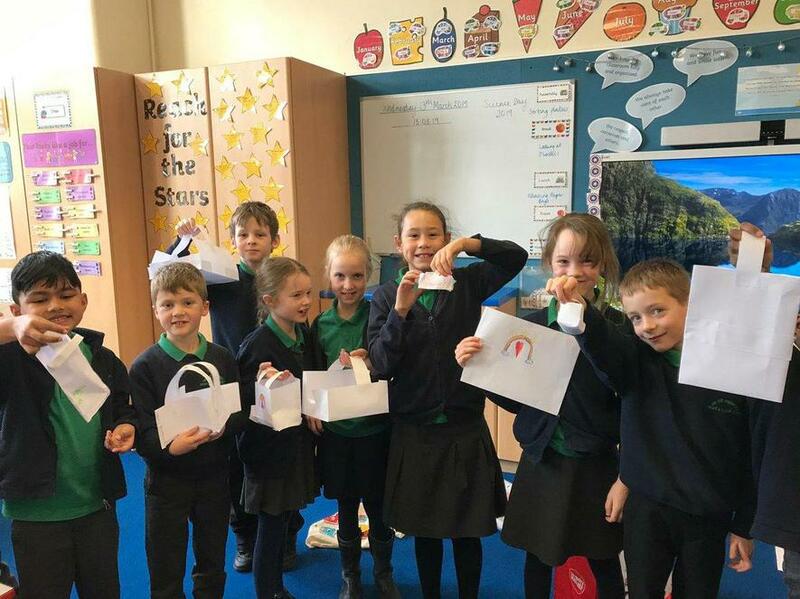 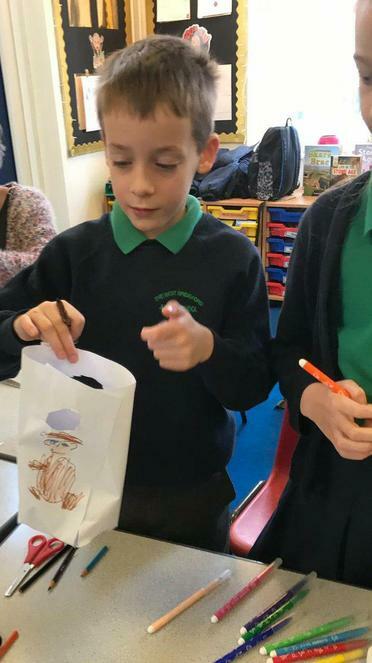 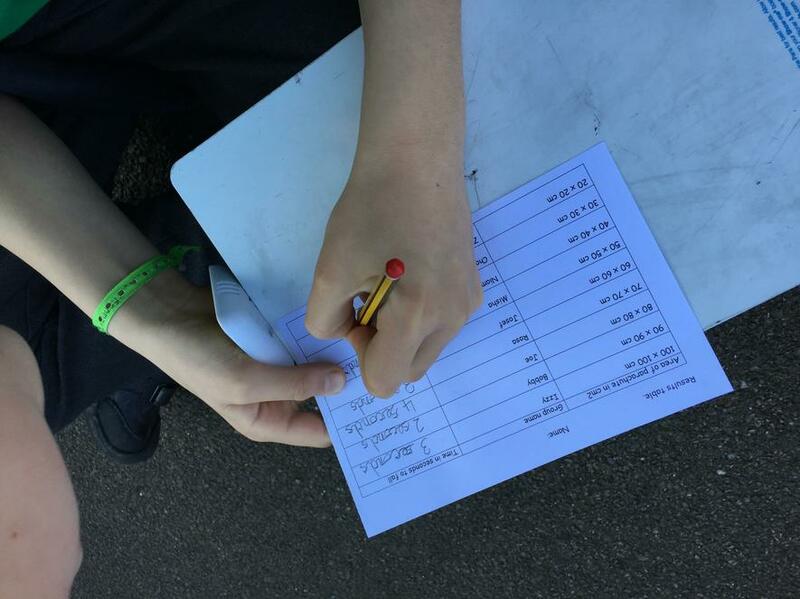 October 2018 STEAM Club made anomometers to measure the windspeed in the Cottages garden. 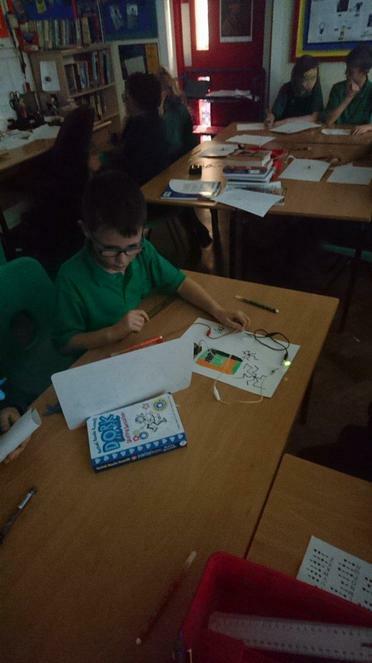 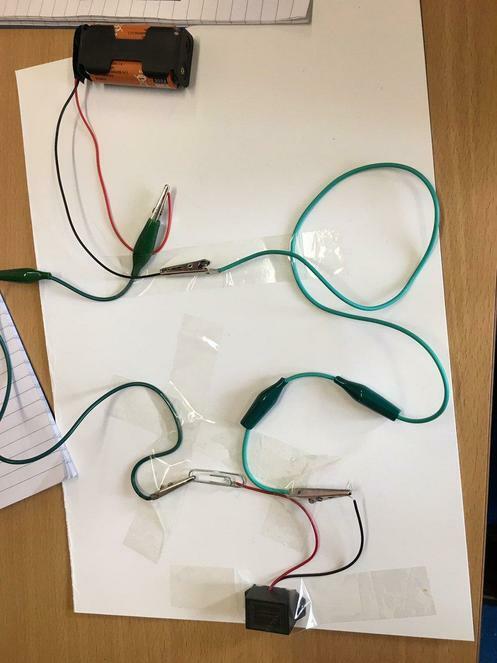 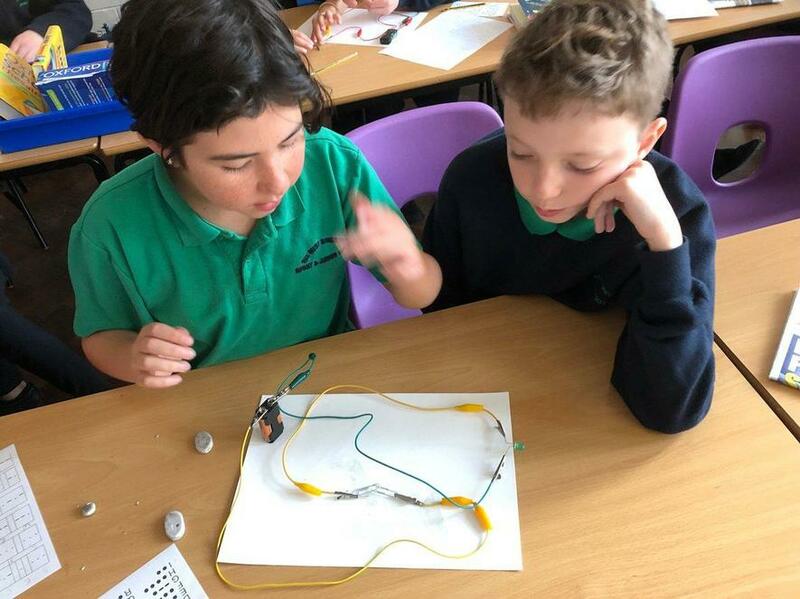 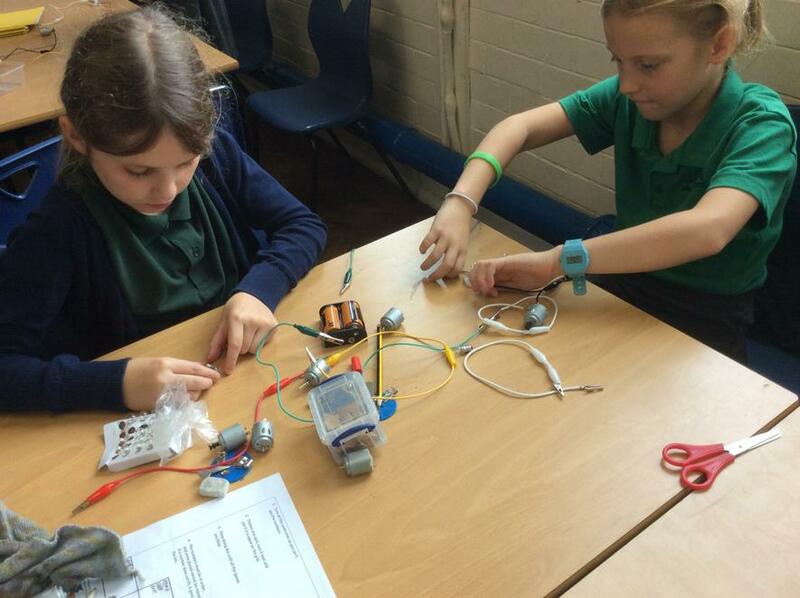 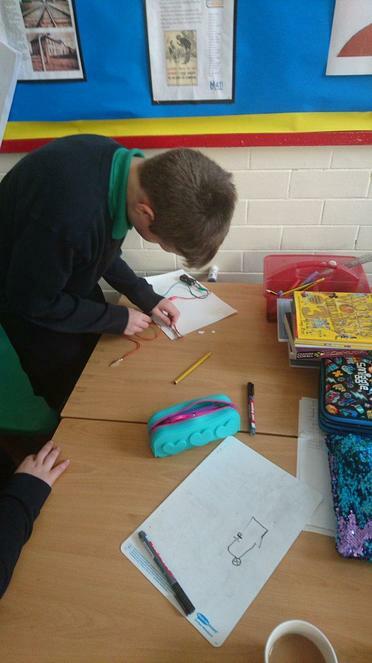 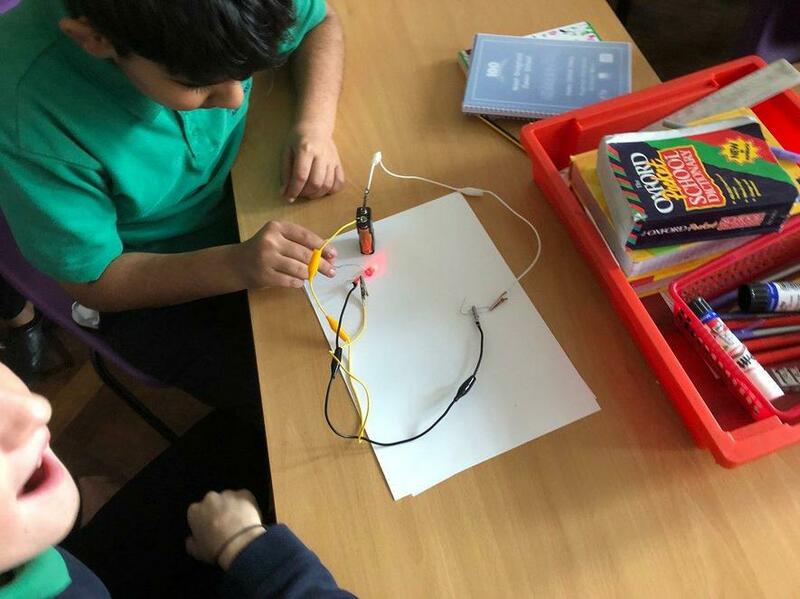 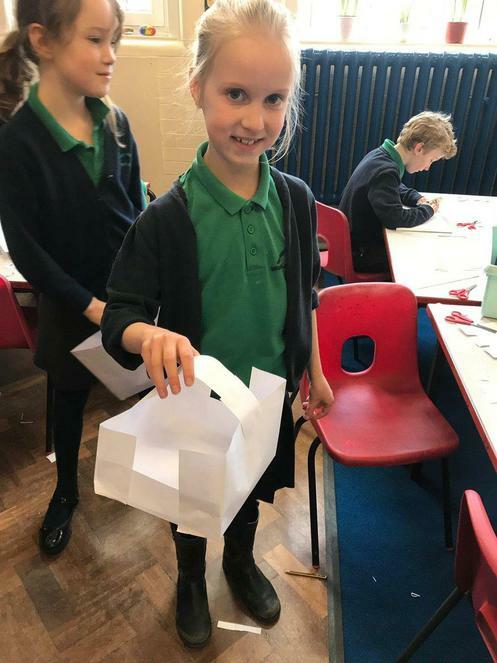 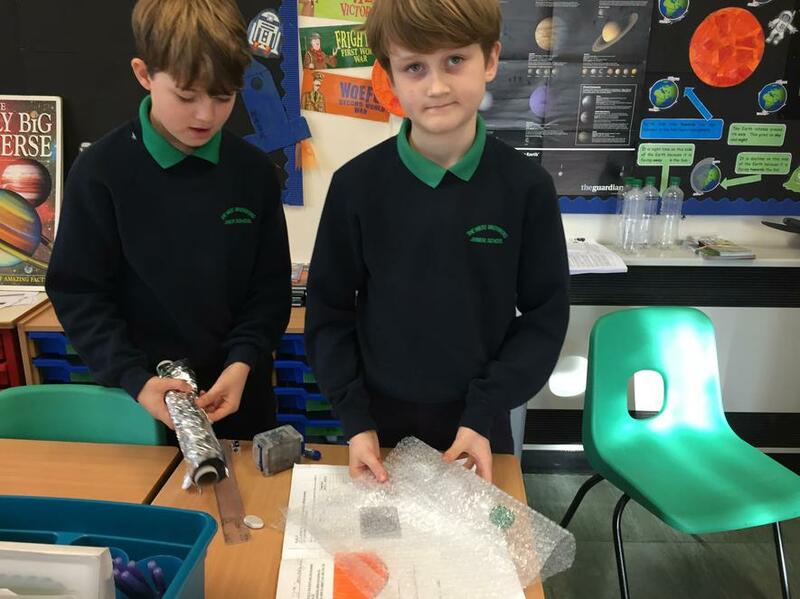 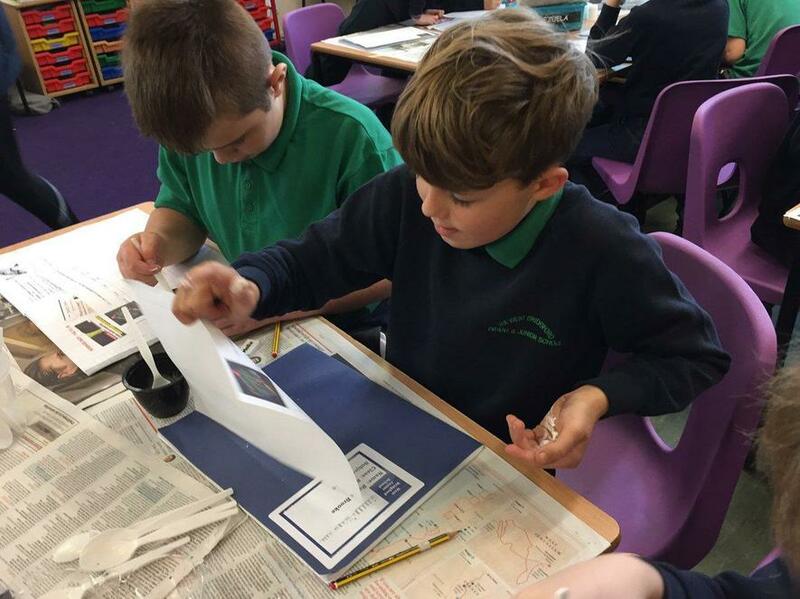 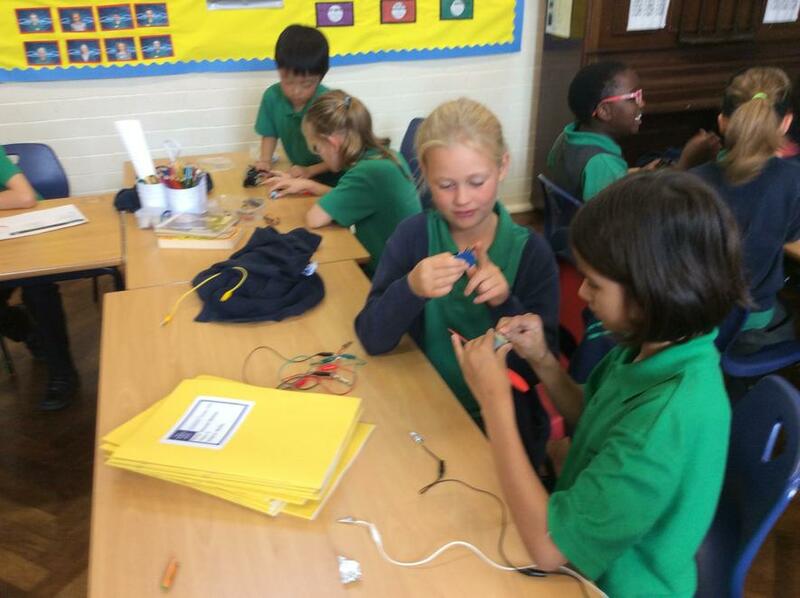 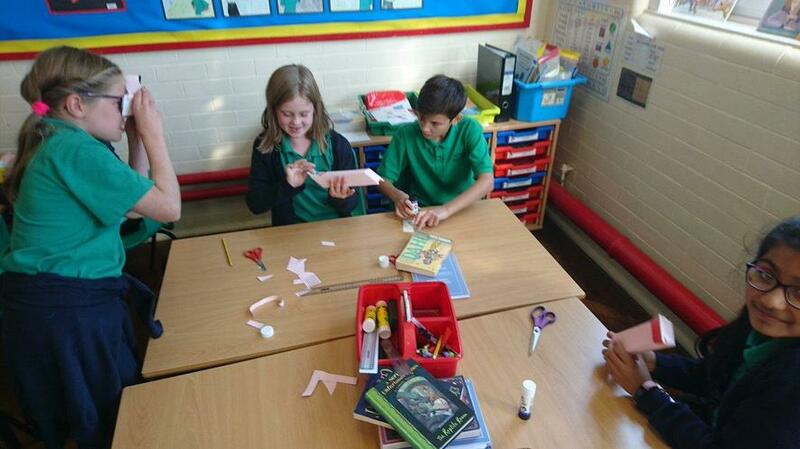 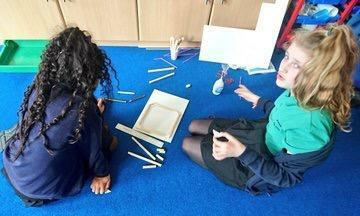 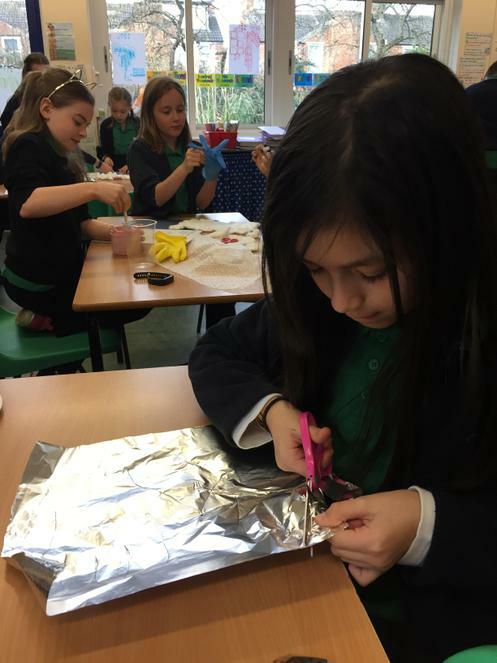 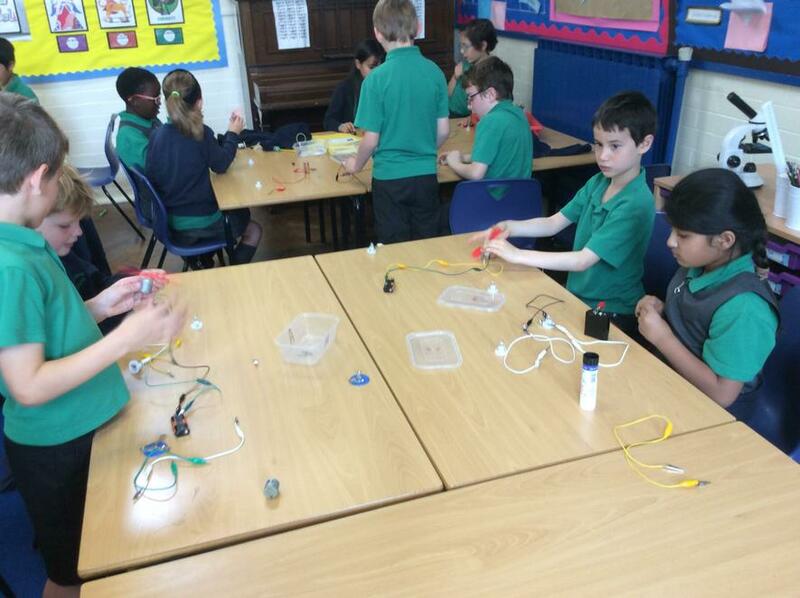 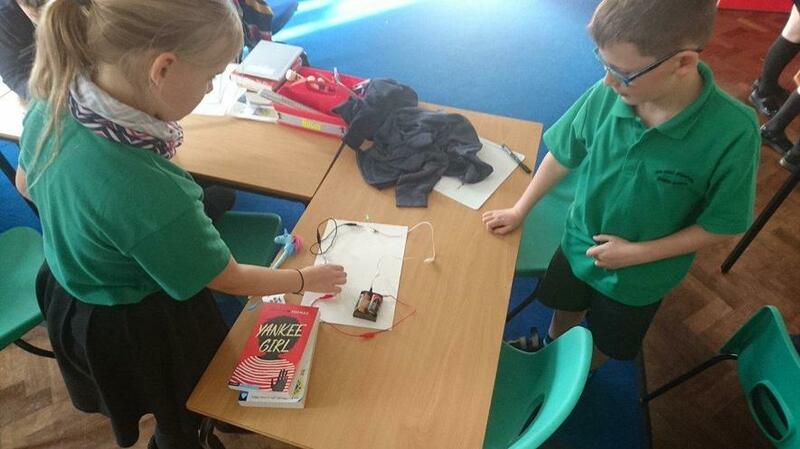 Year 4 finished off their electricity topic by making electric cars. 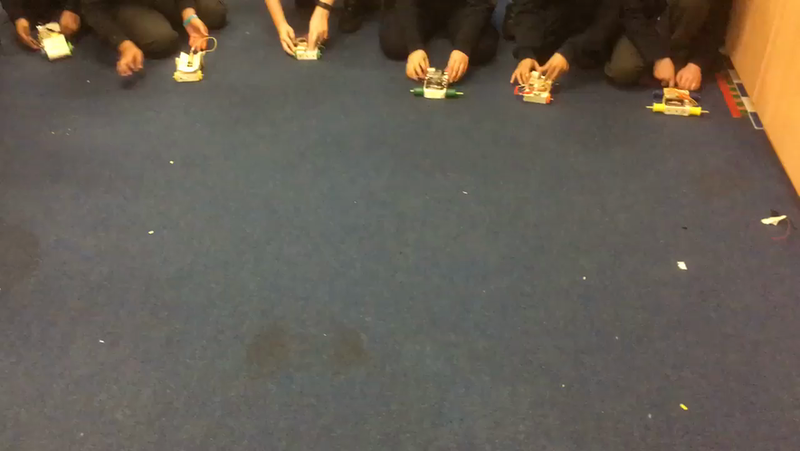 Look how fast they go! 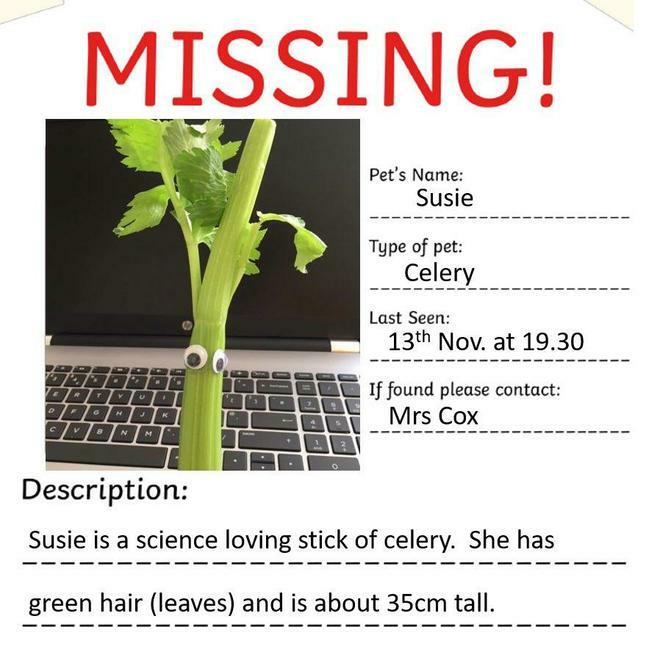 Autumn 2018. 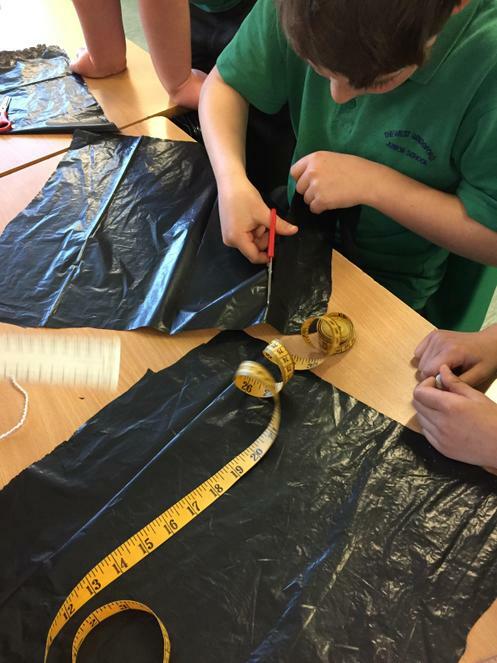 Does it matter how close together the onions are planted? 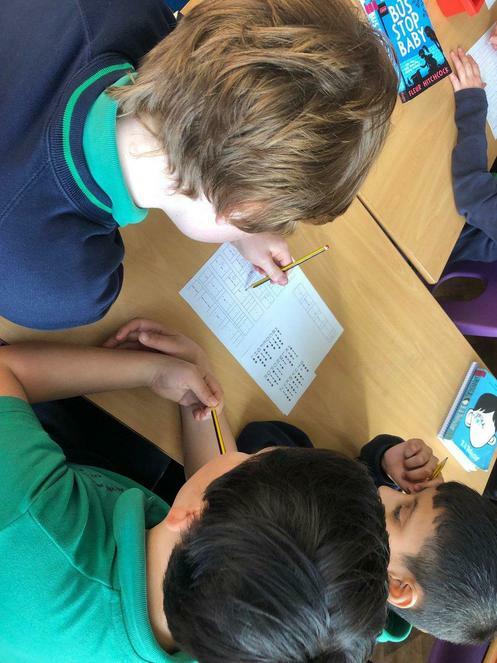 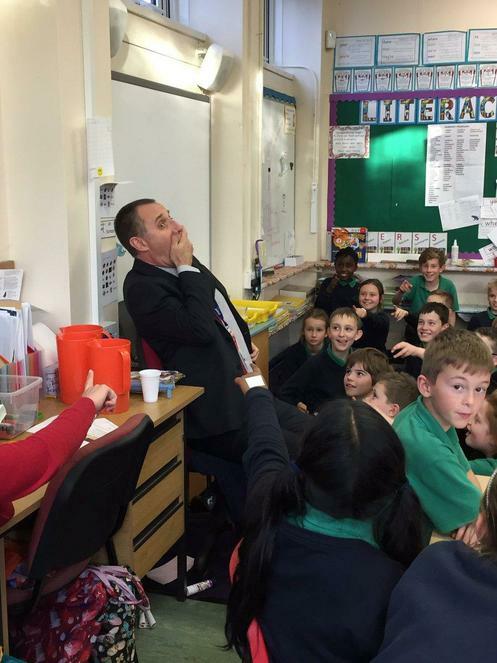 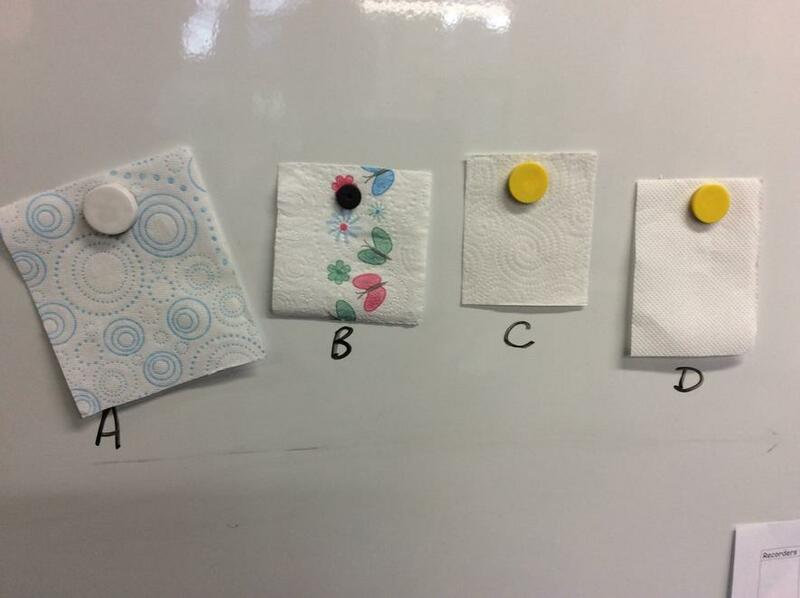 Year 3 find out. 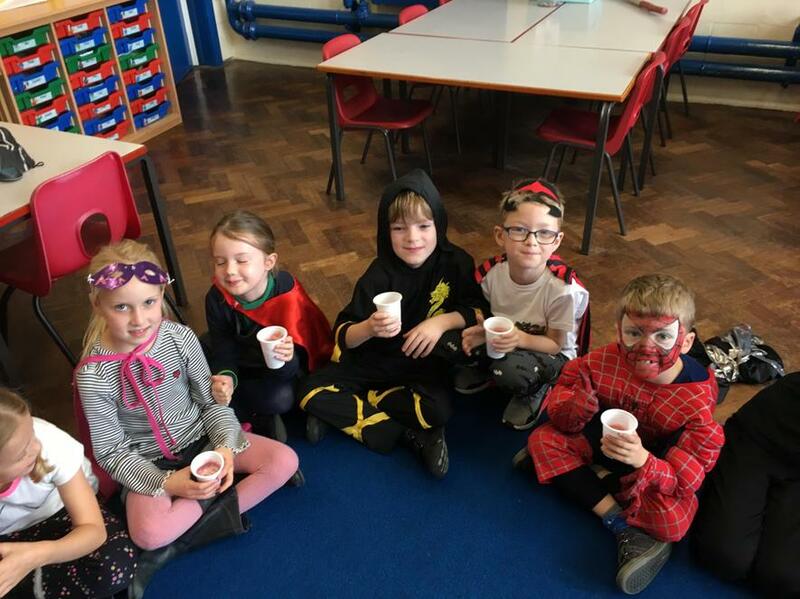 Autumn 2018. 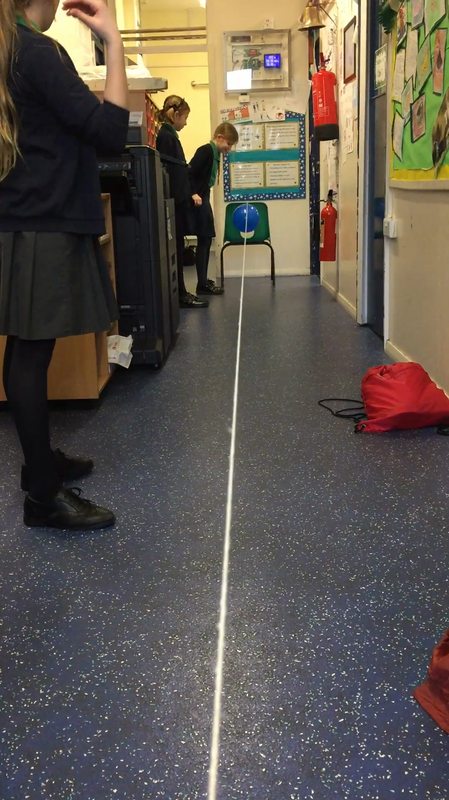 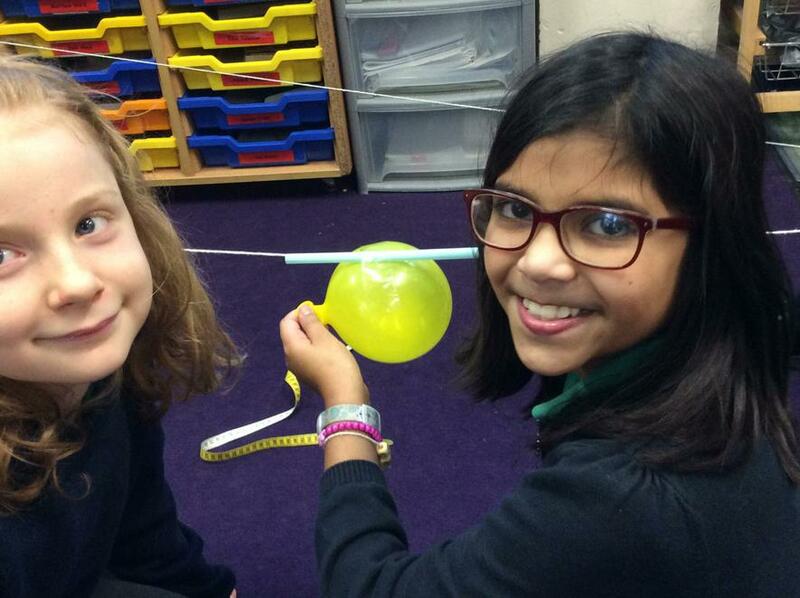 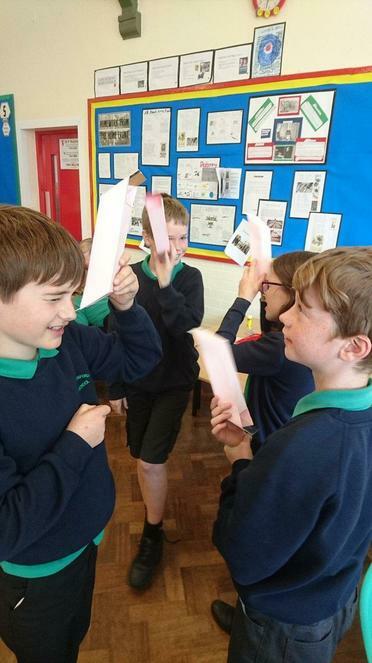 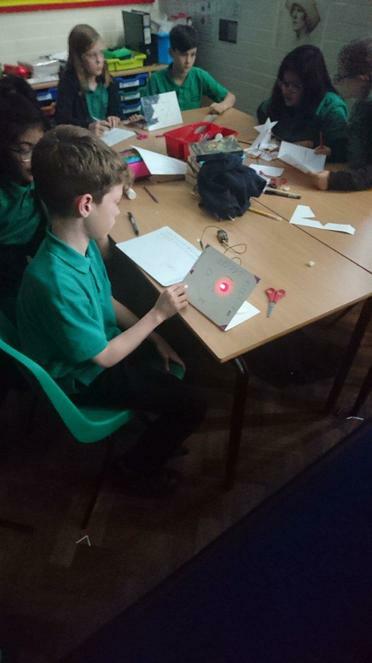 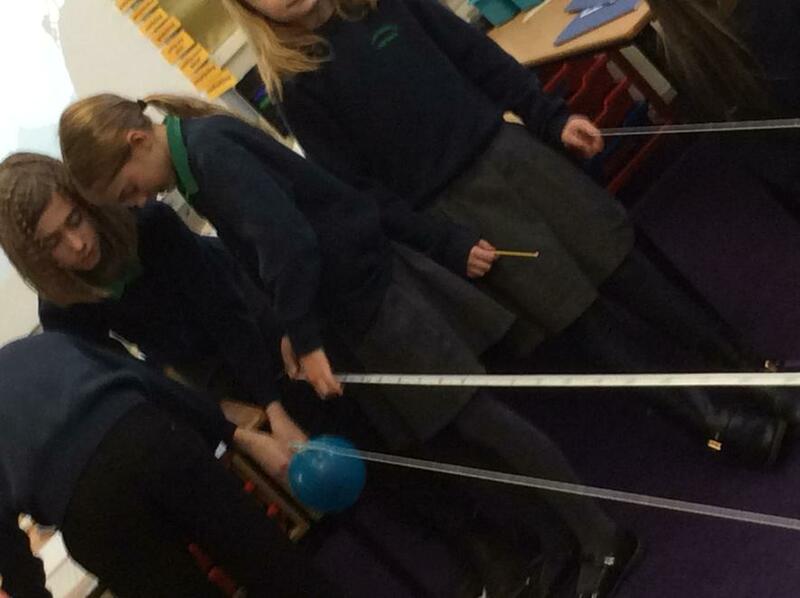 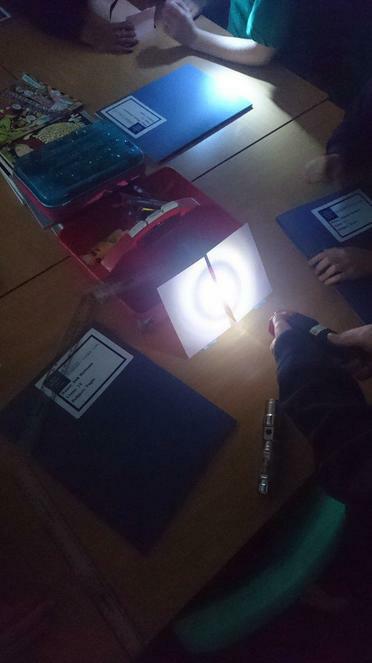 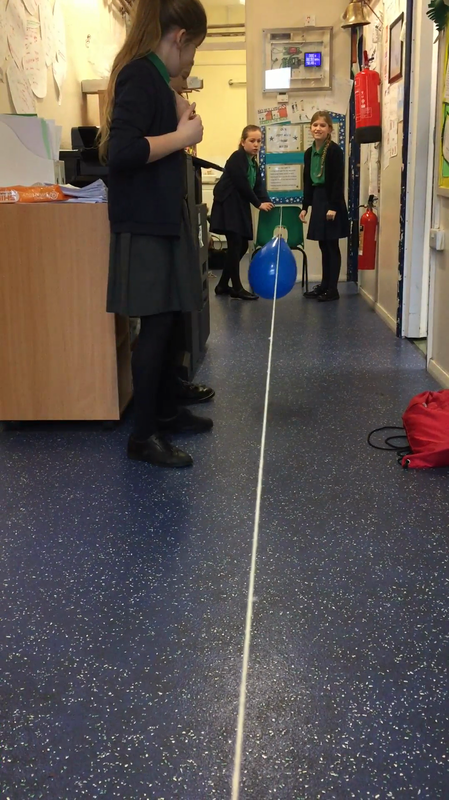 If you ask Year 6 to prove that light travels in straight lines.... they will! 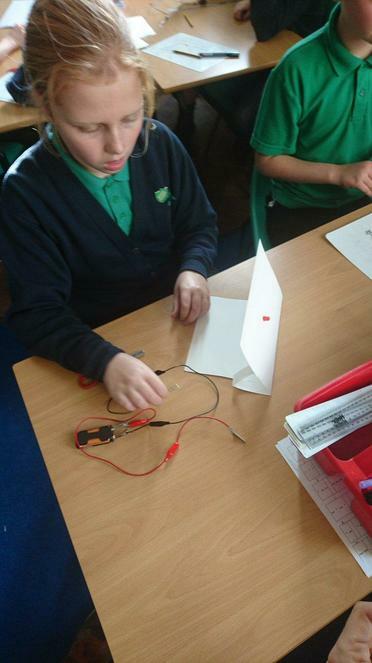 Brilliant scientific thinking. 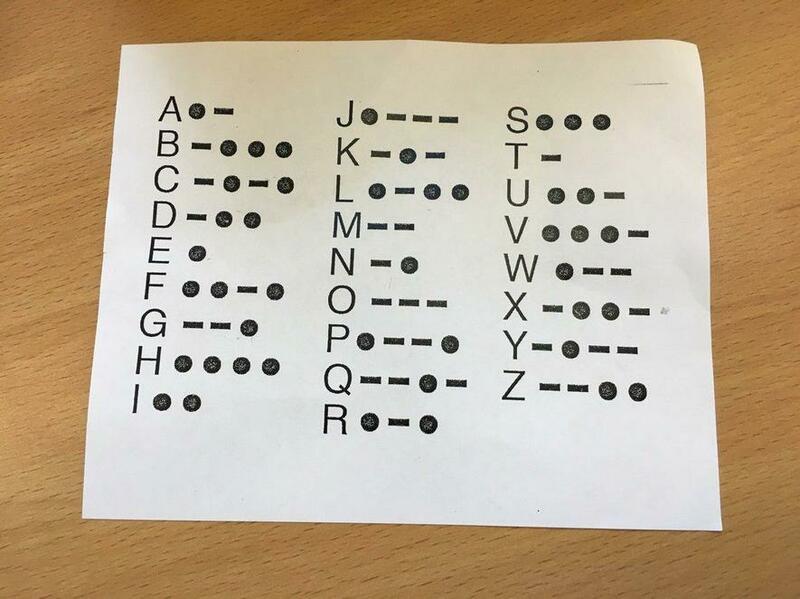 Autumn 2018. 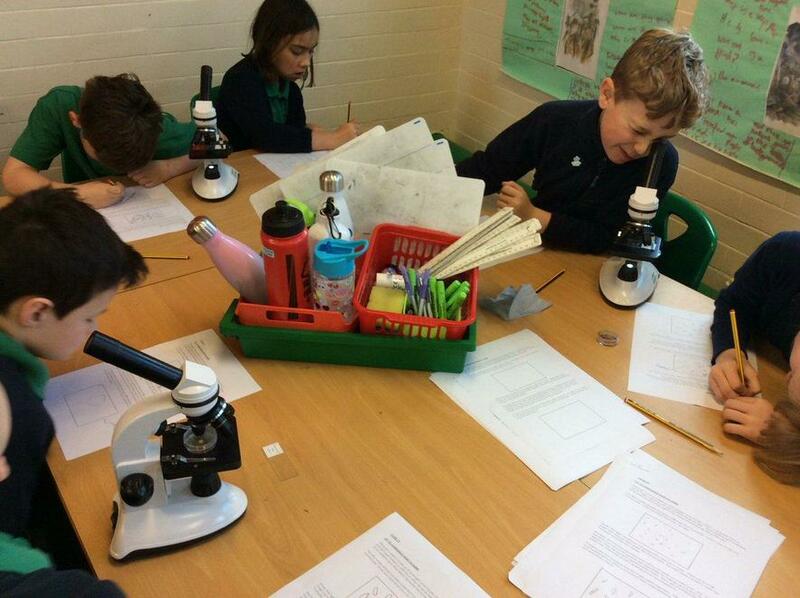 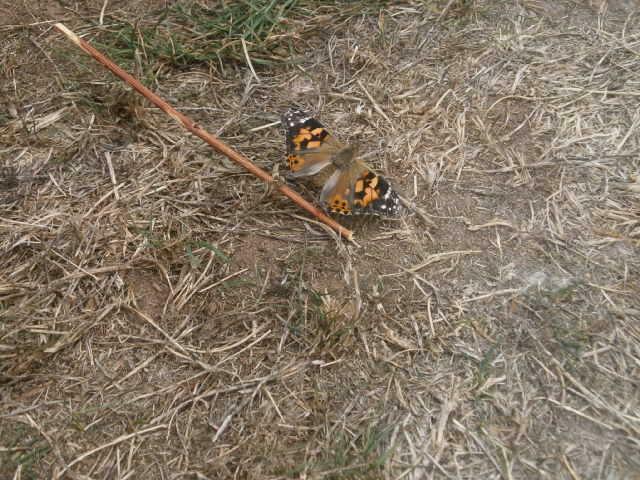 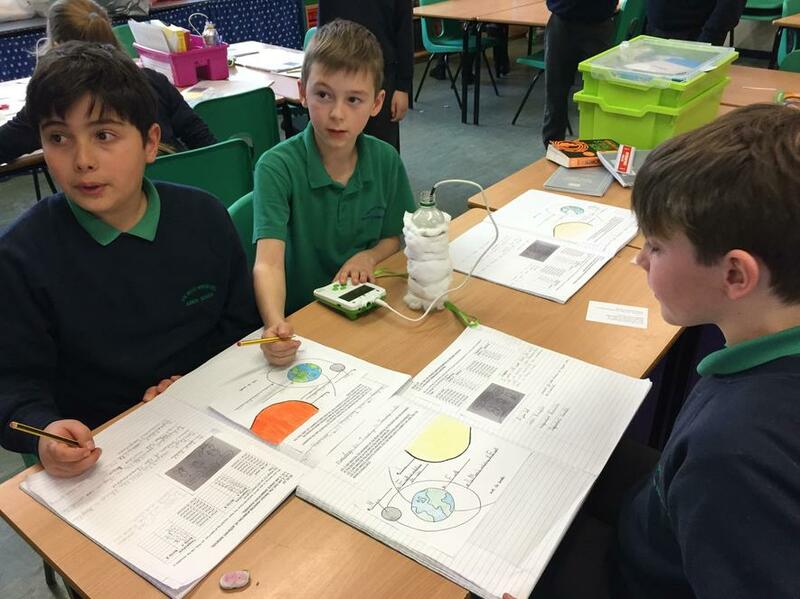 Year 5 investigated how plants reproduce.